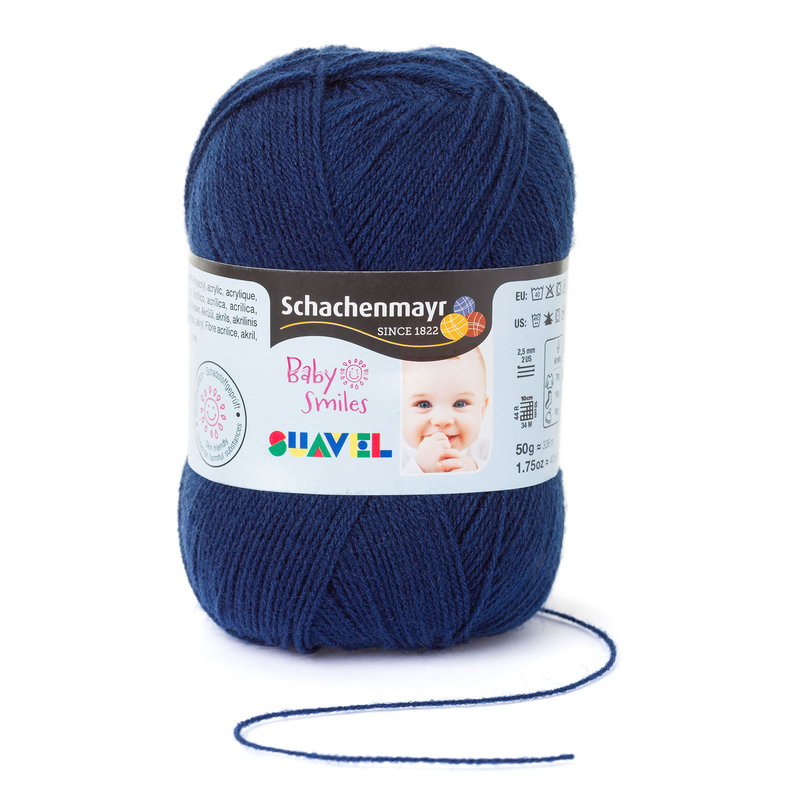 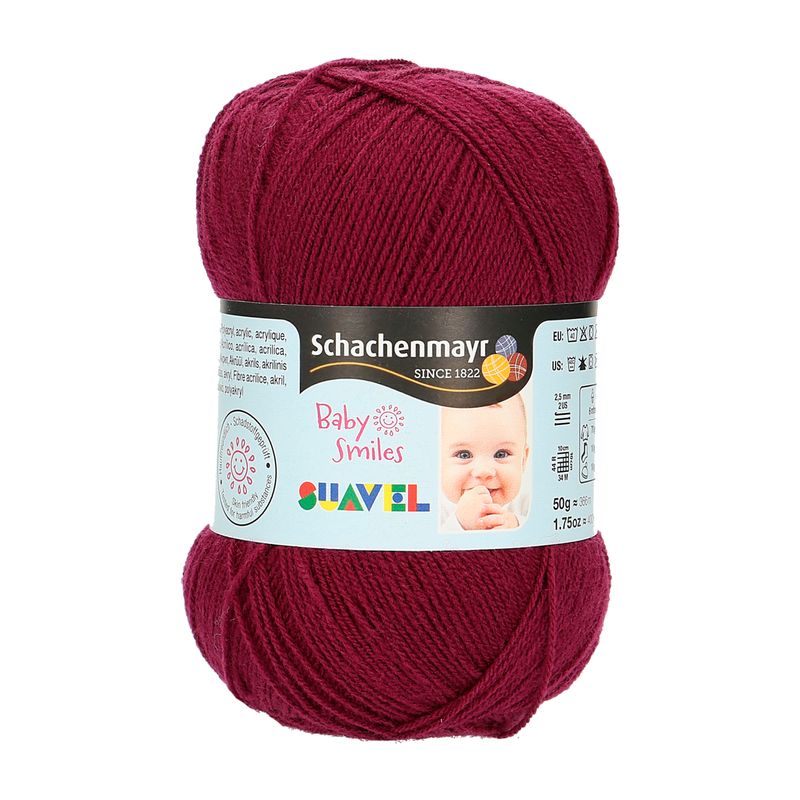 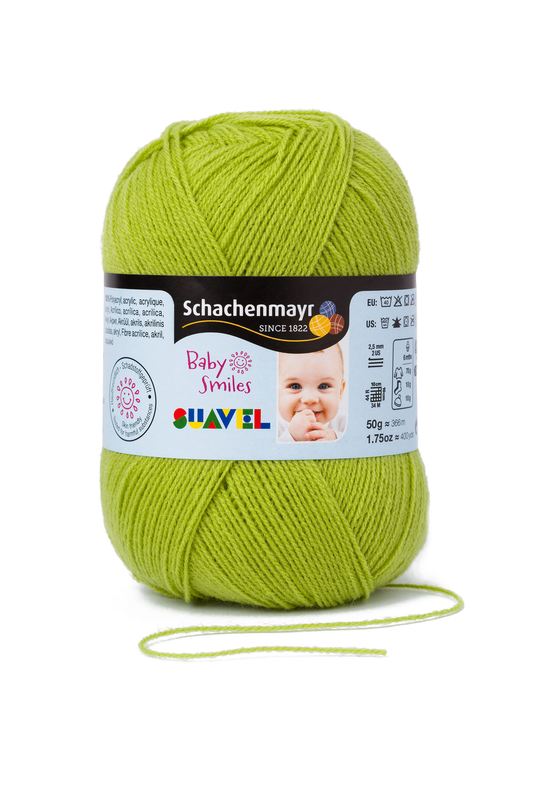 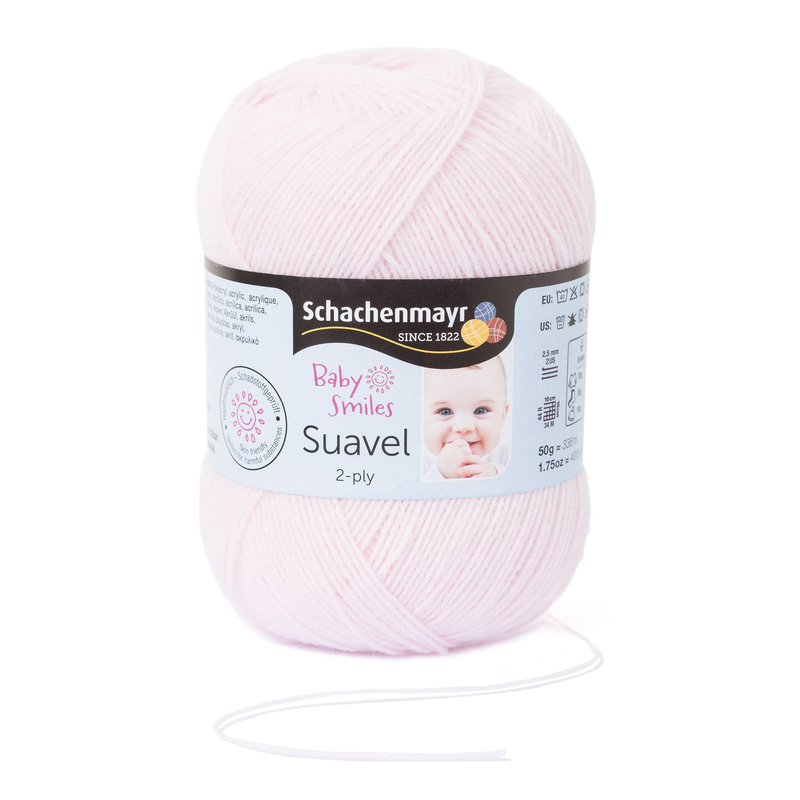 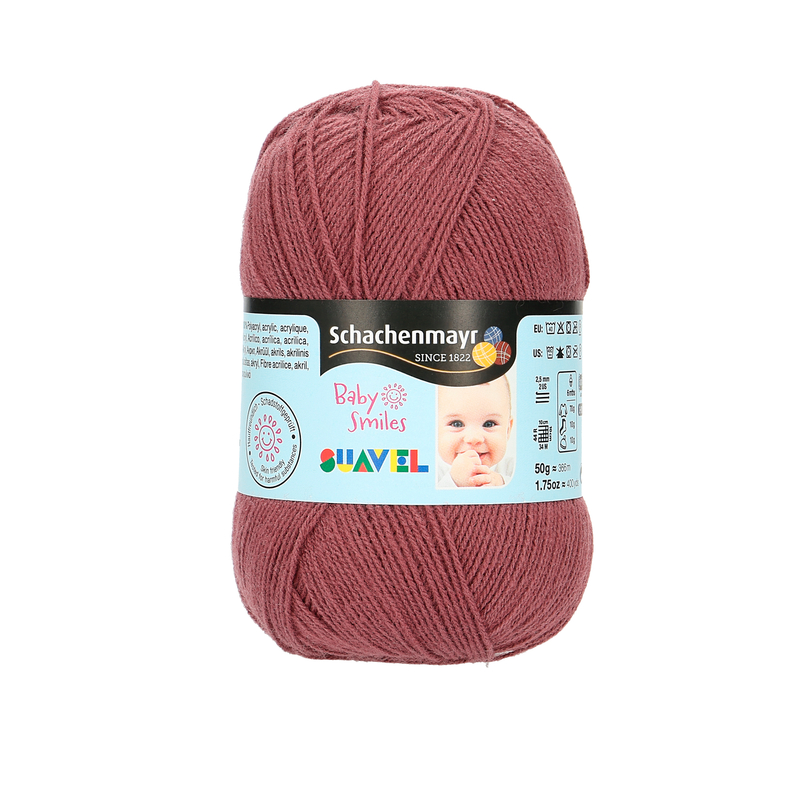 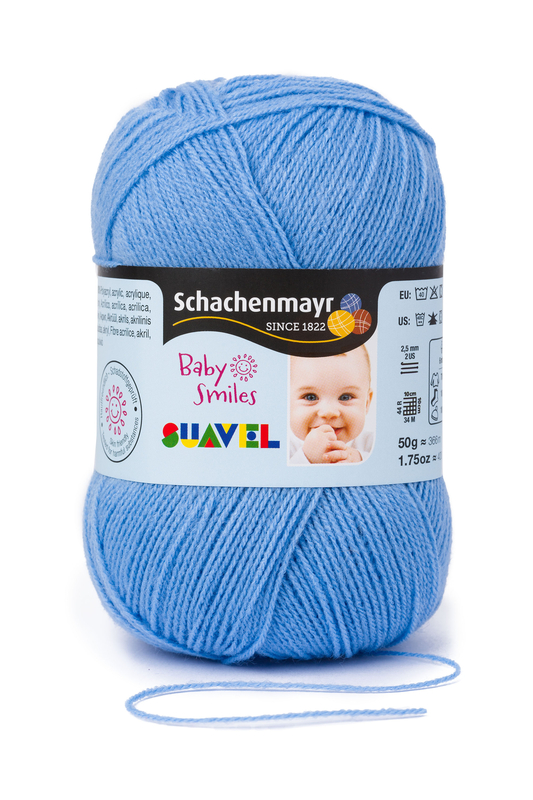 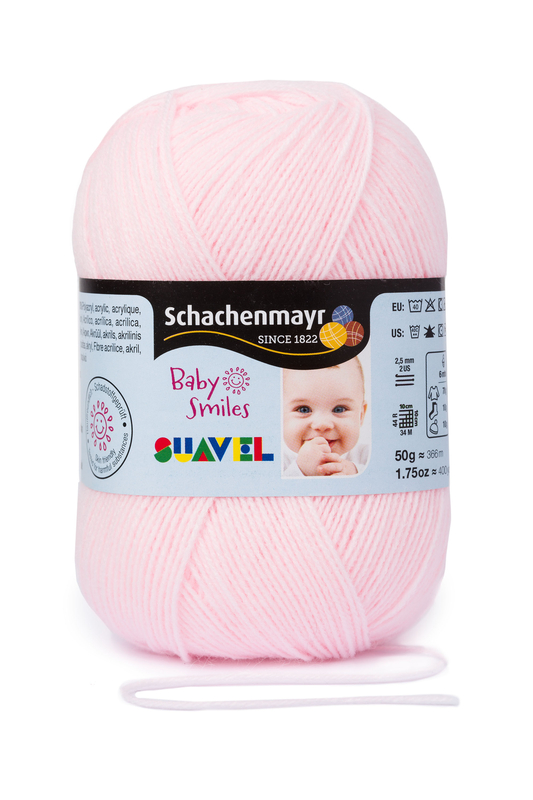 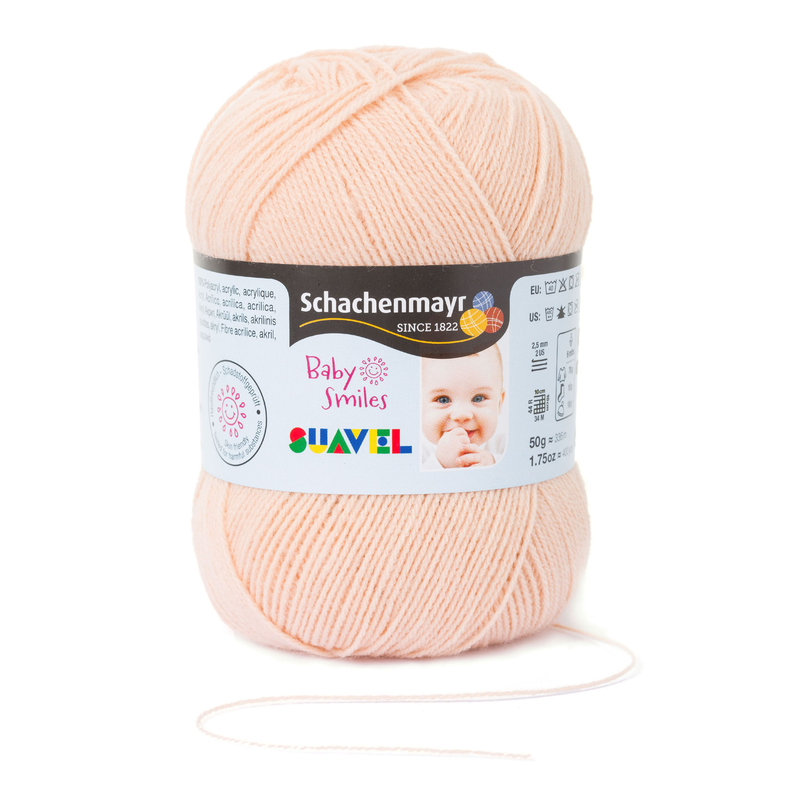 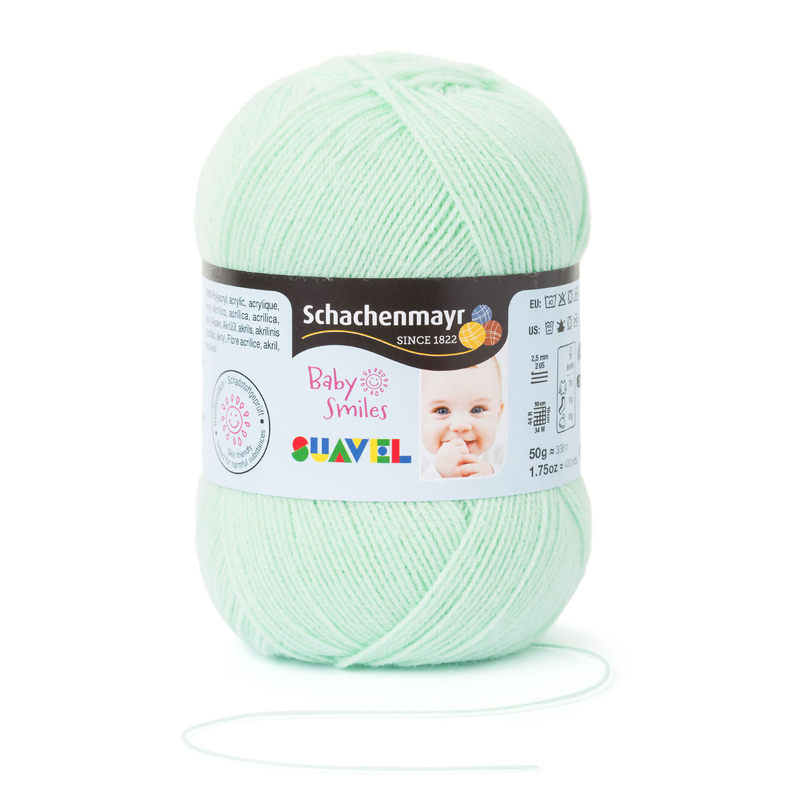 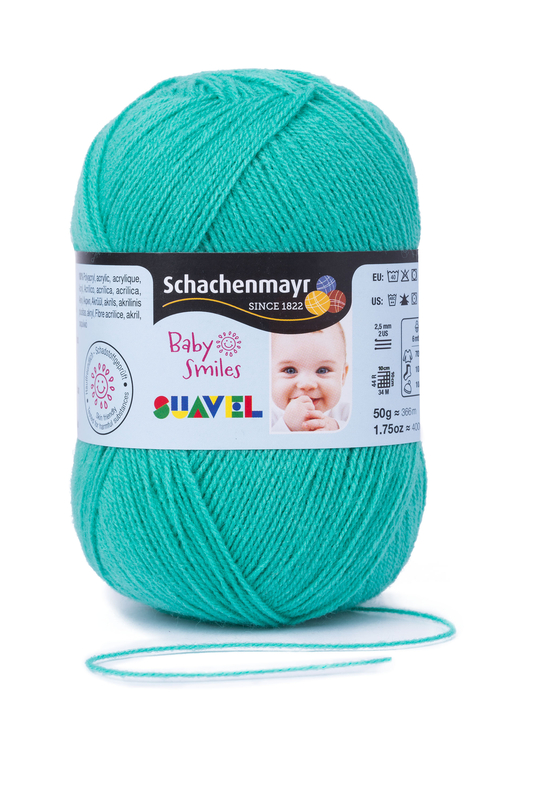 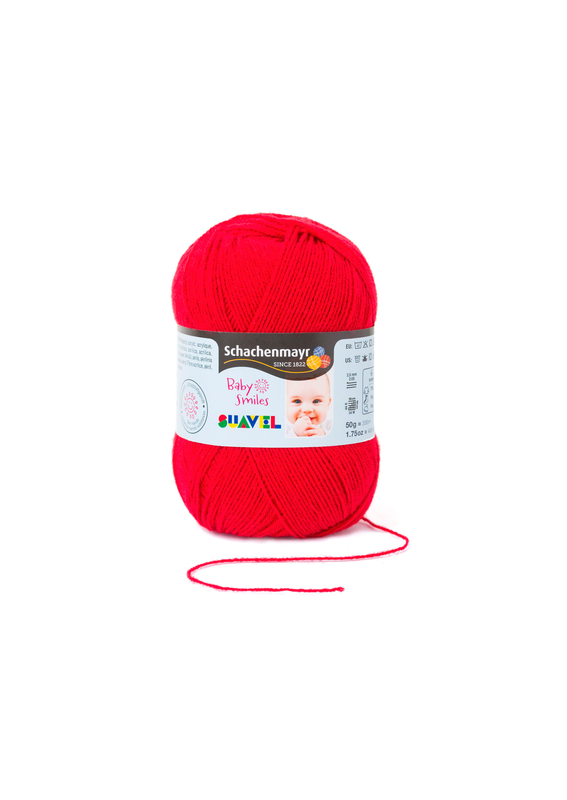 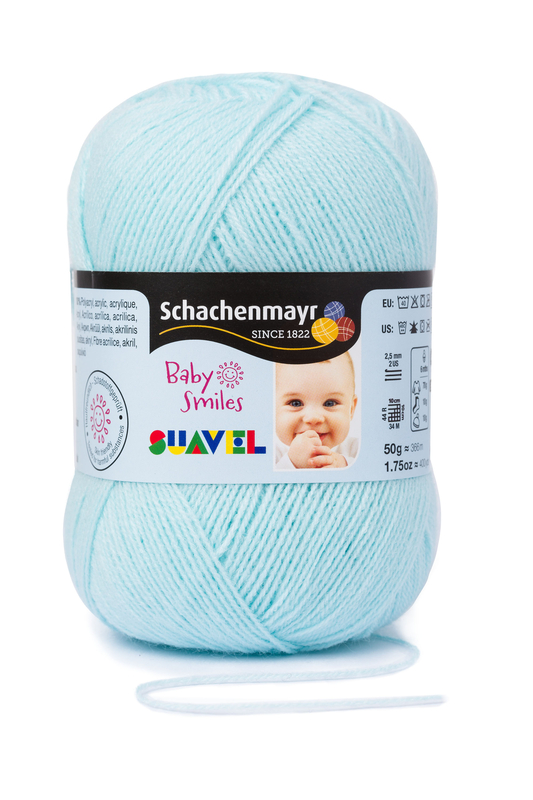 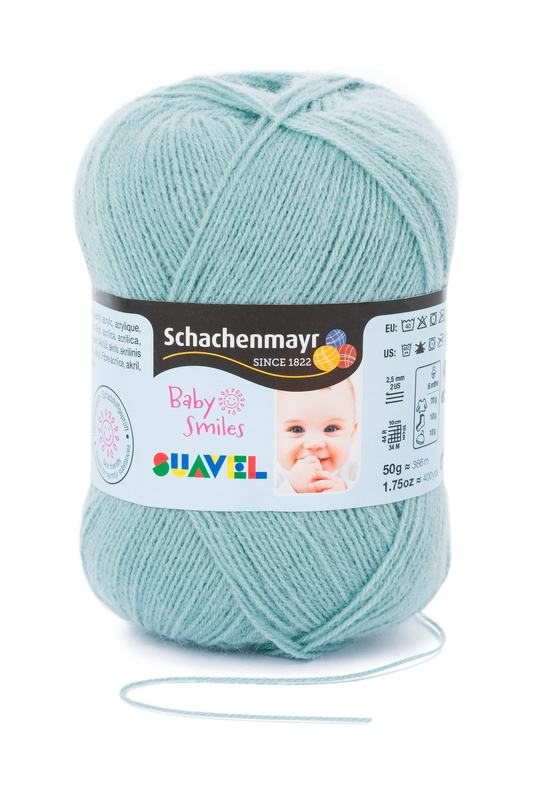 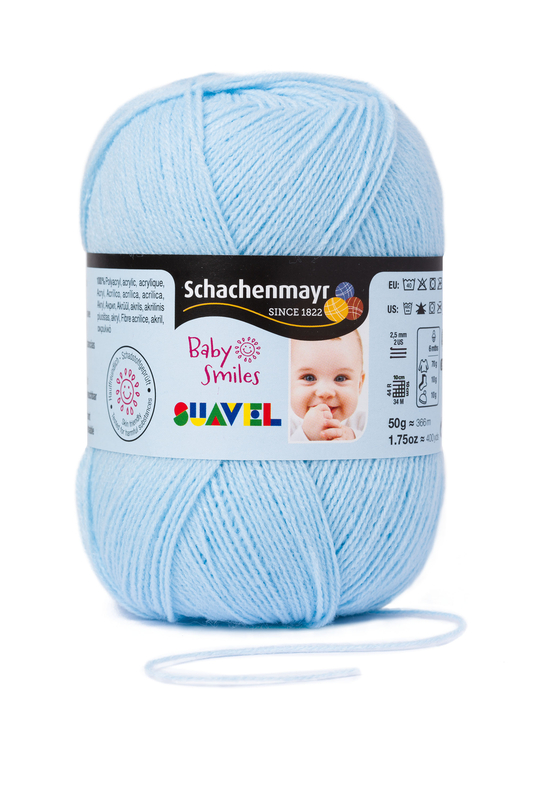 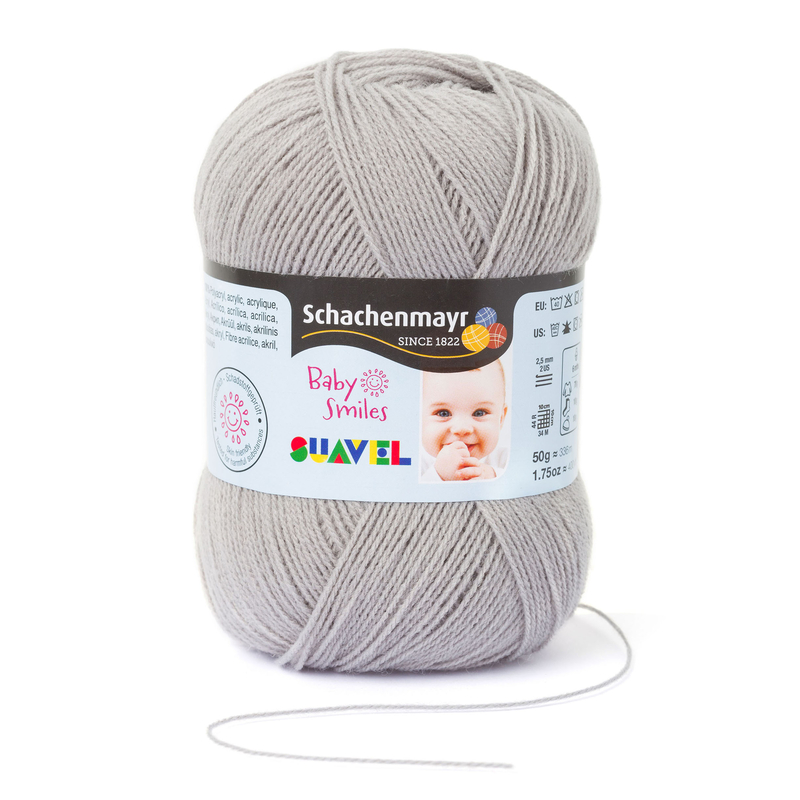 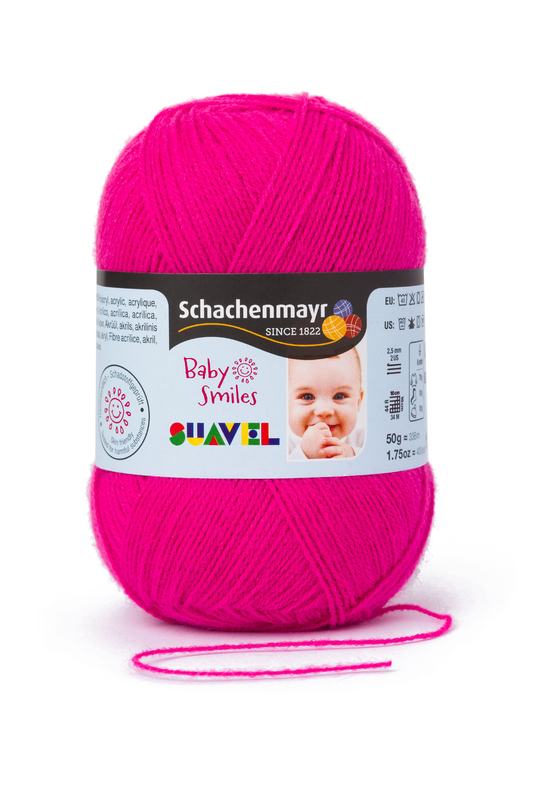 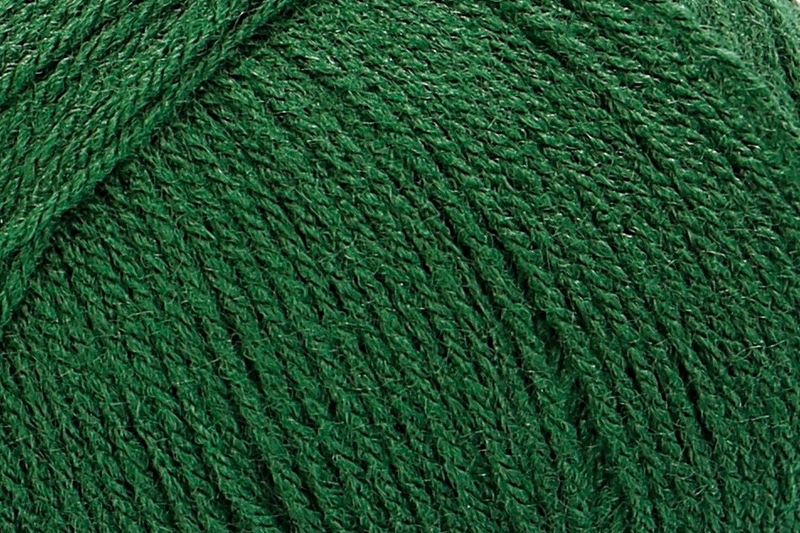 Baby Smiles Suavel is a fine gauge yarn with a classic plied structure and extra long yardage, very easy to knit and crochet. 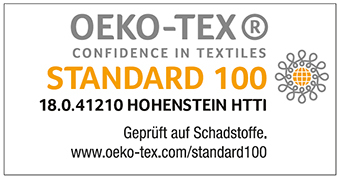 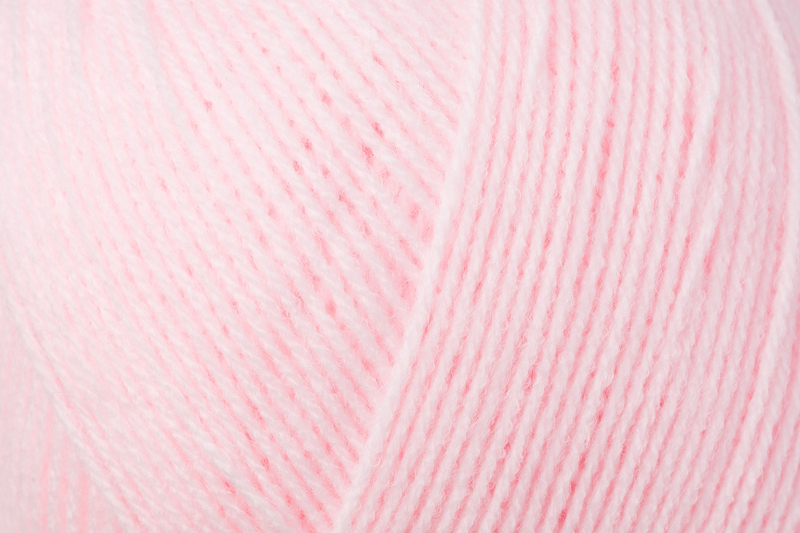 A slightly shimmering finish, soft touch and light texture will keep your little angel cozy and comfortable. 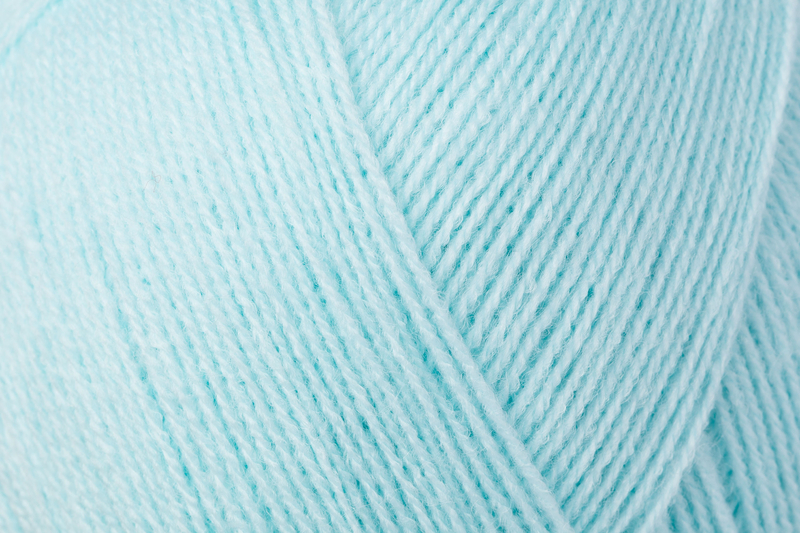 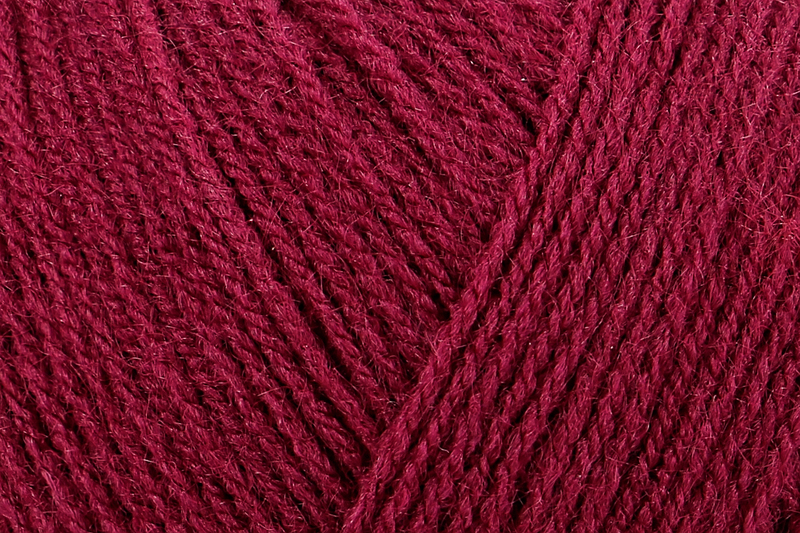 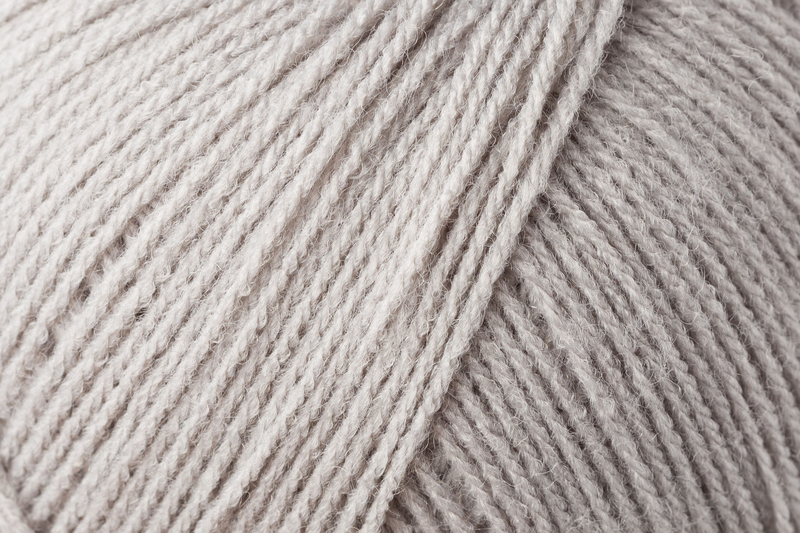 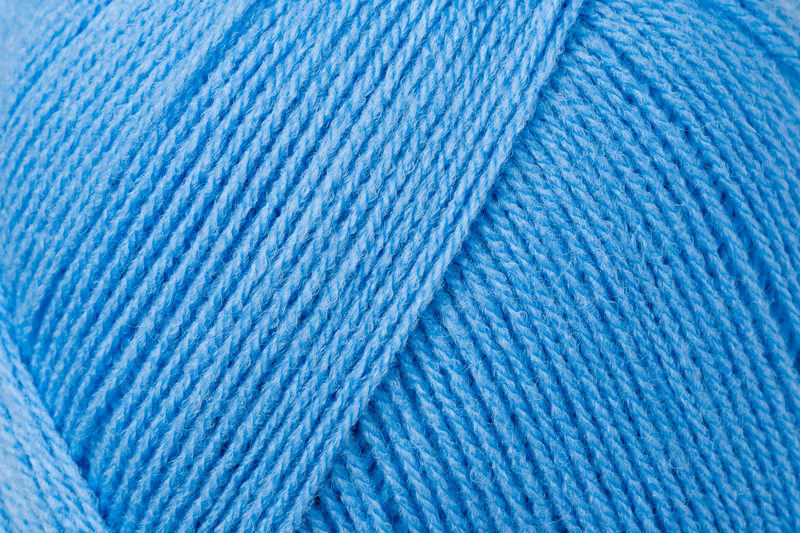 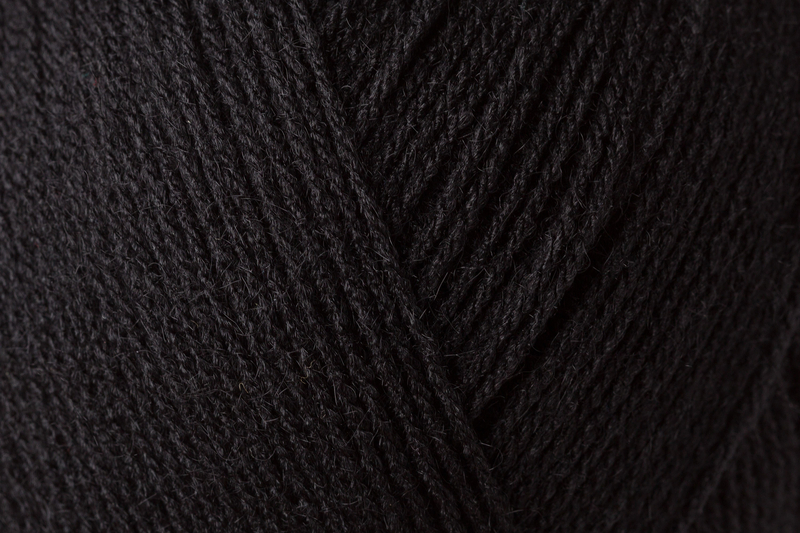 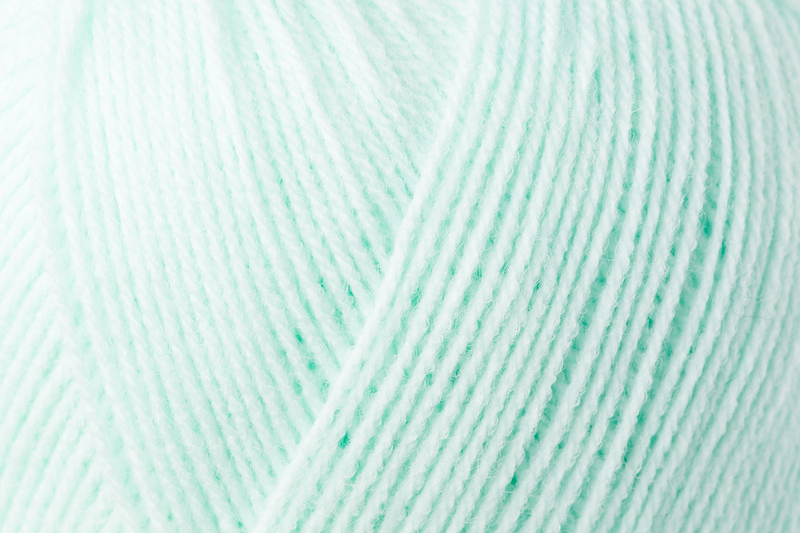 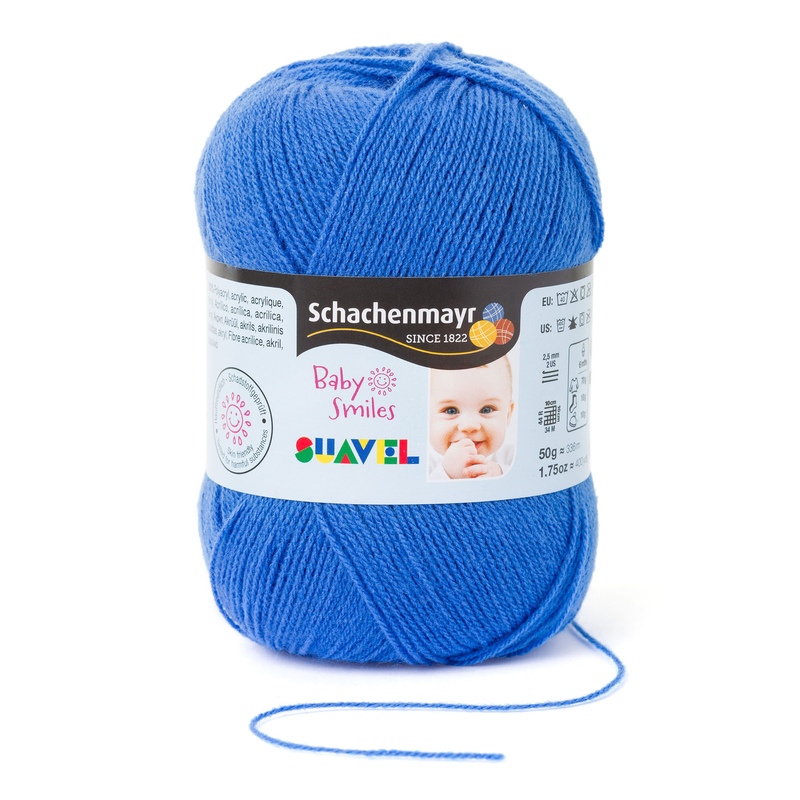 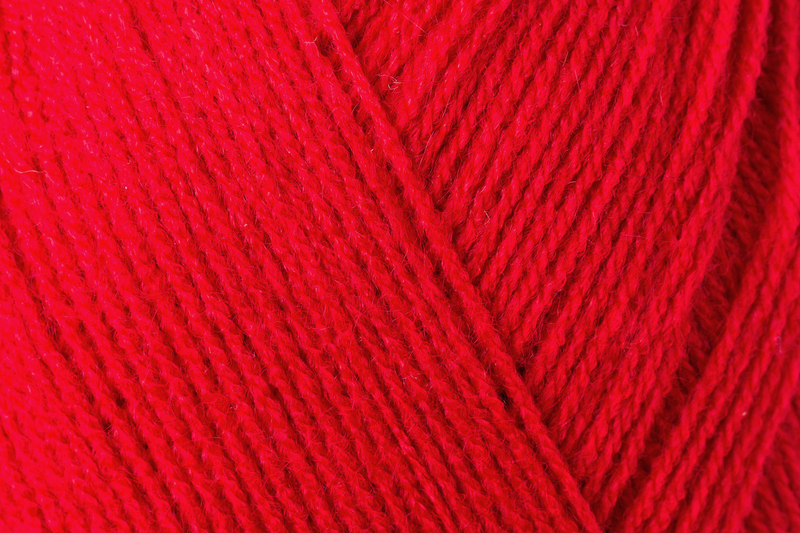 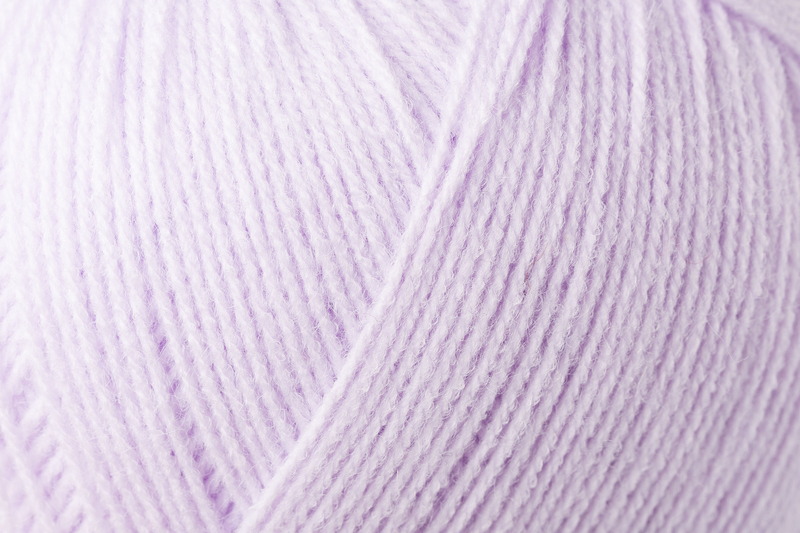 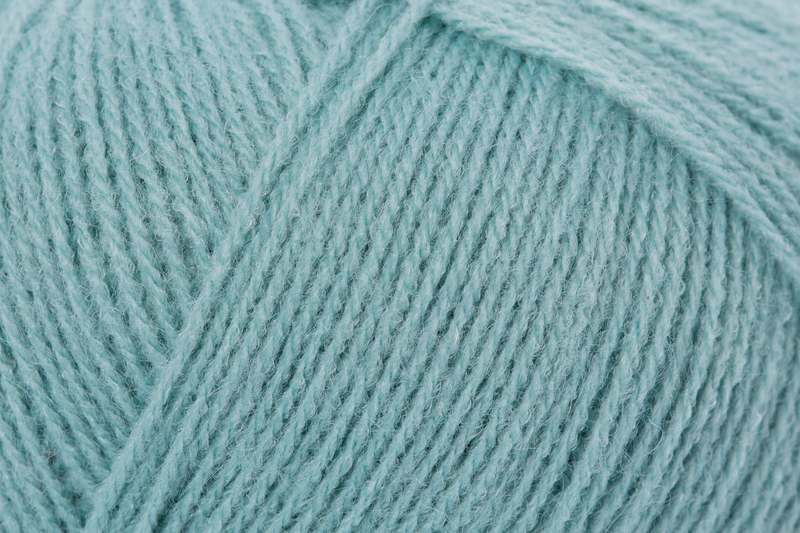 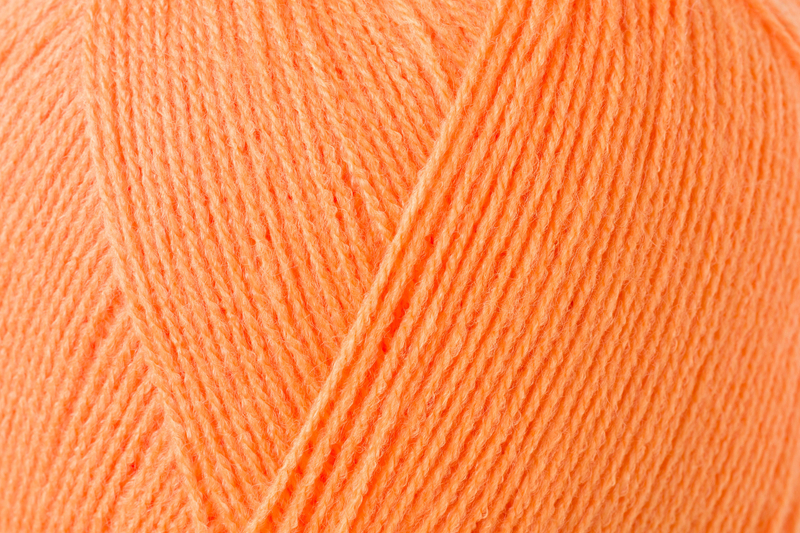 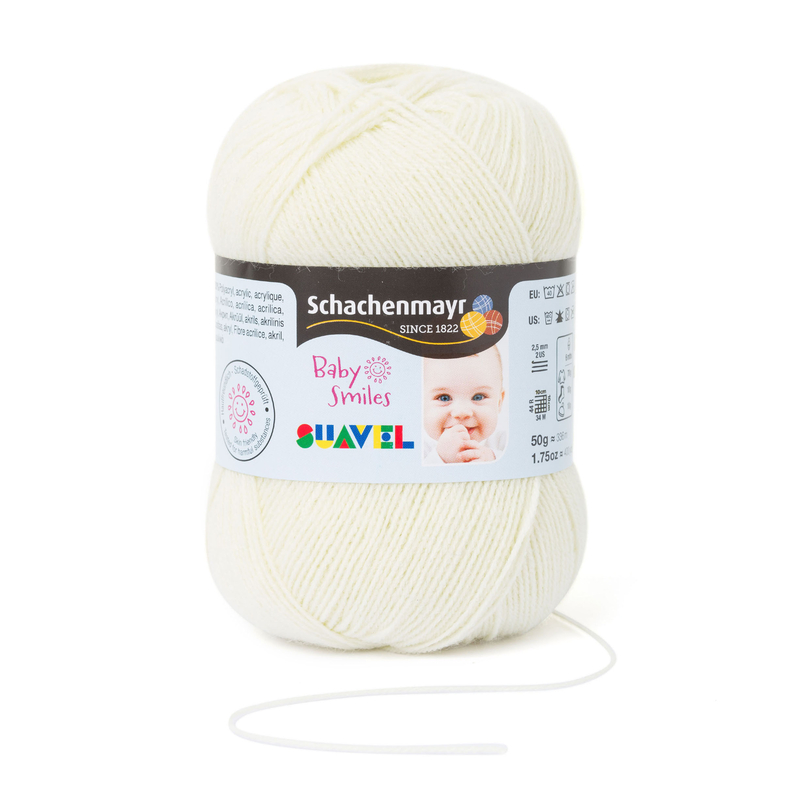 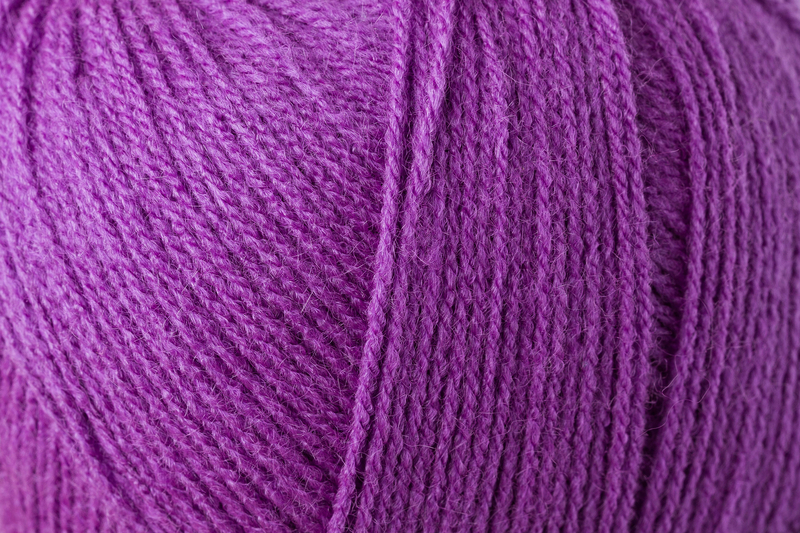 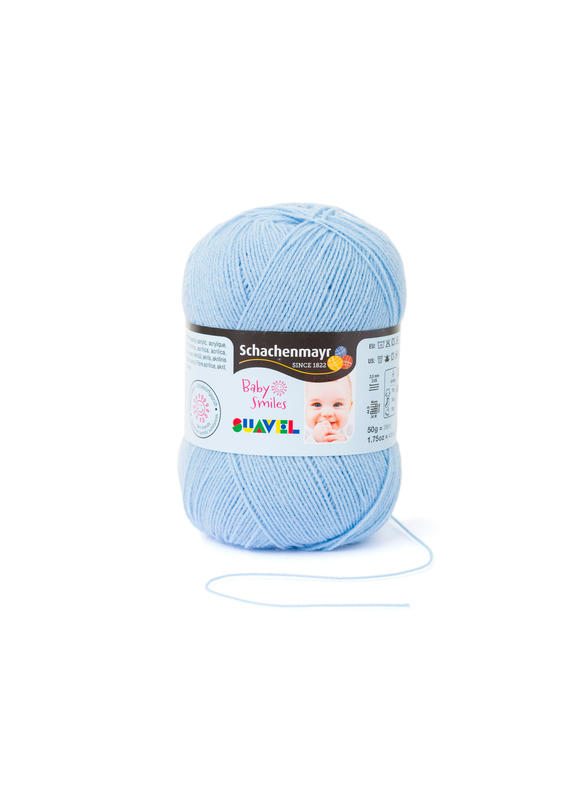 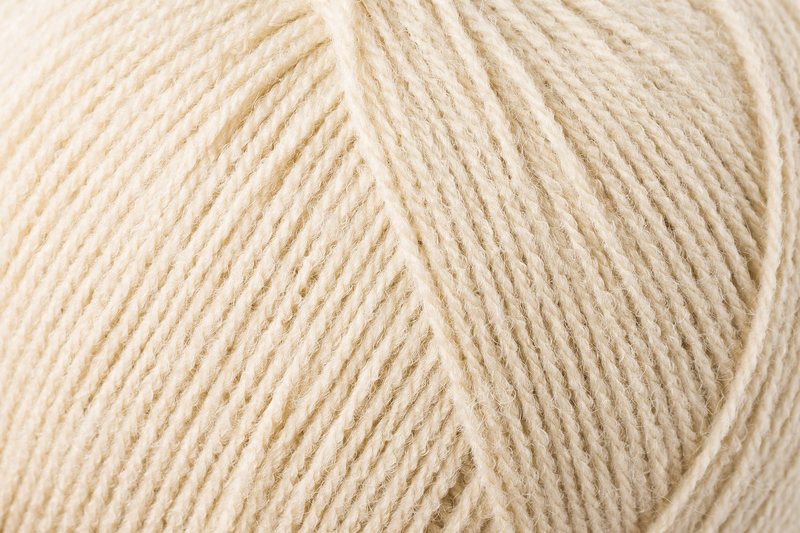 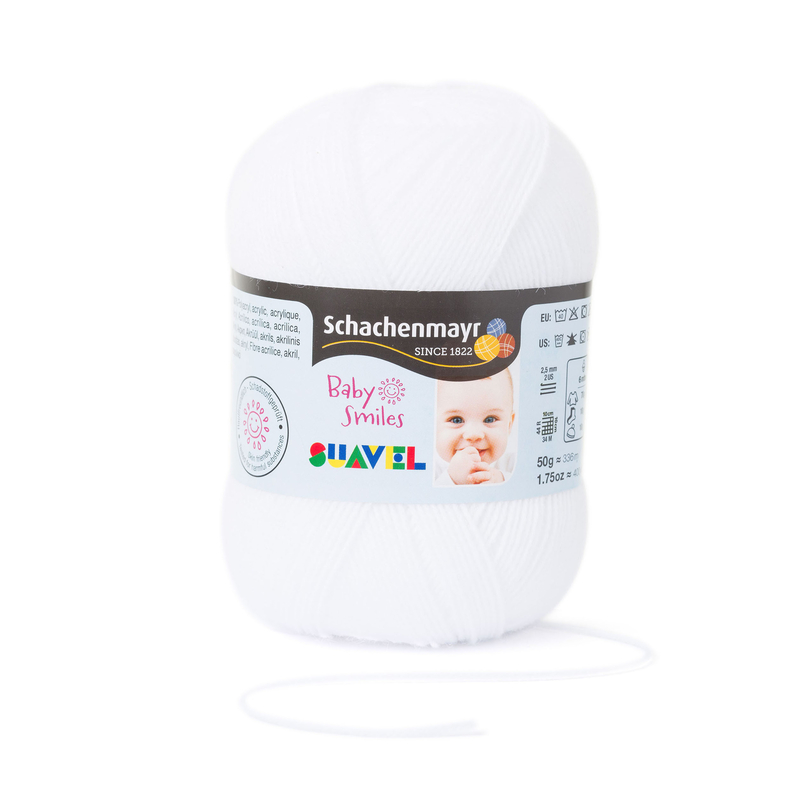 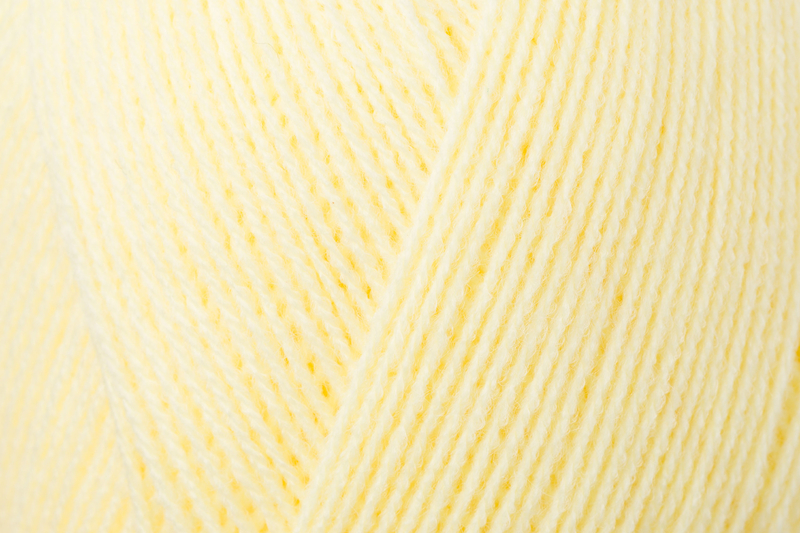 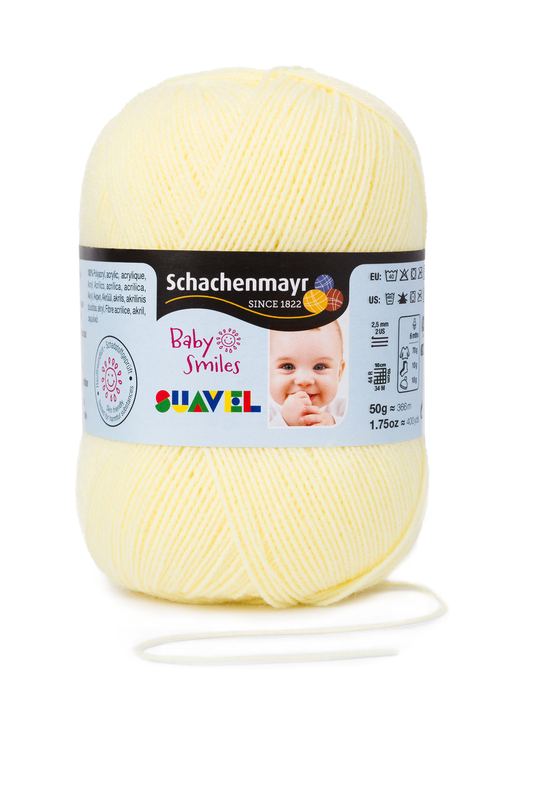 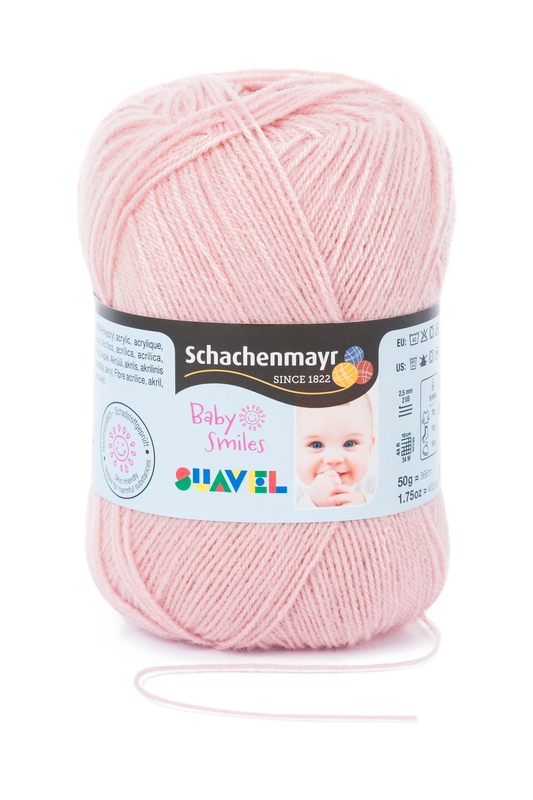 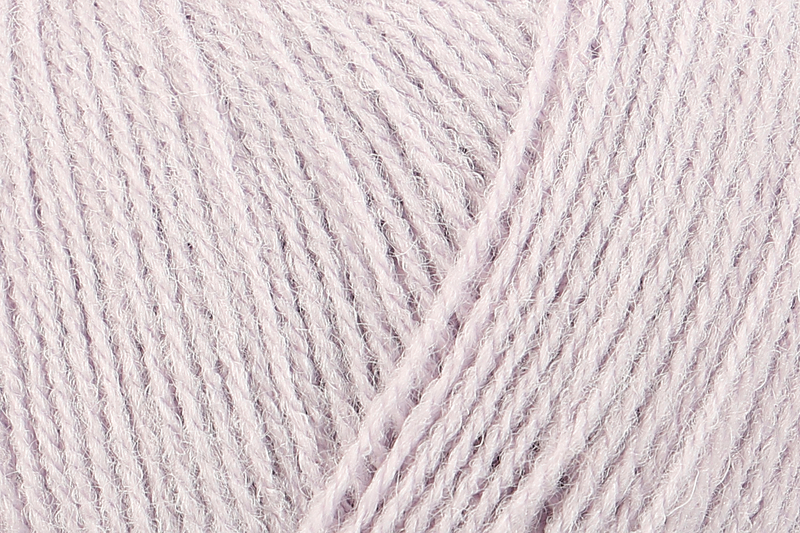 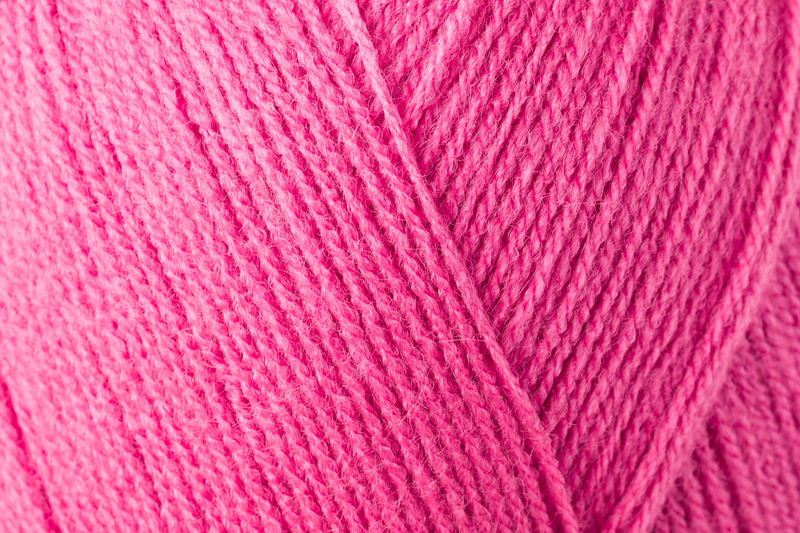 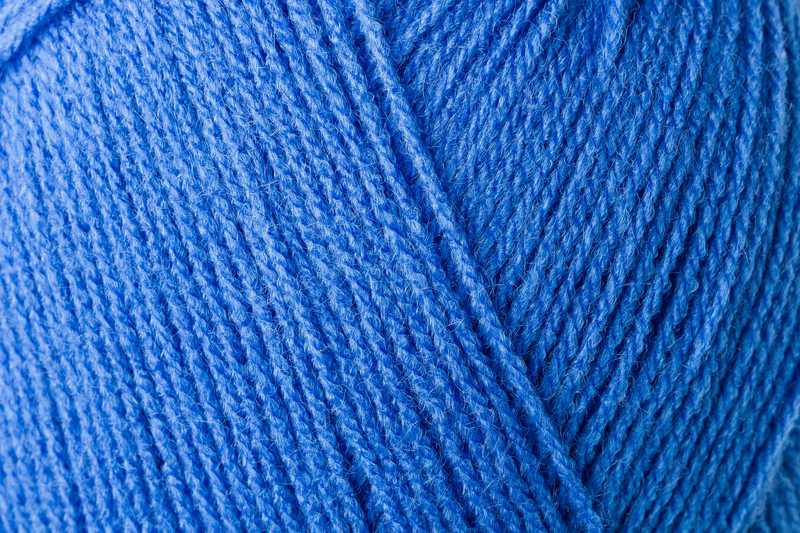 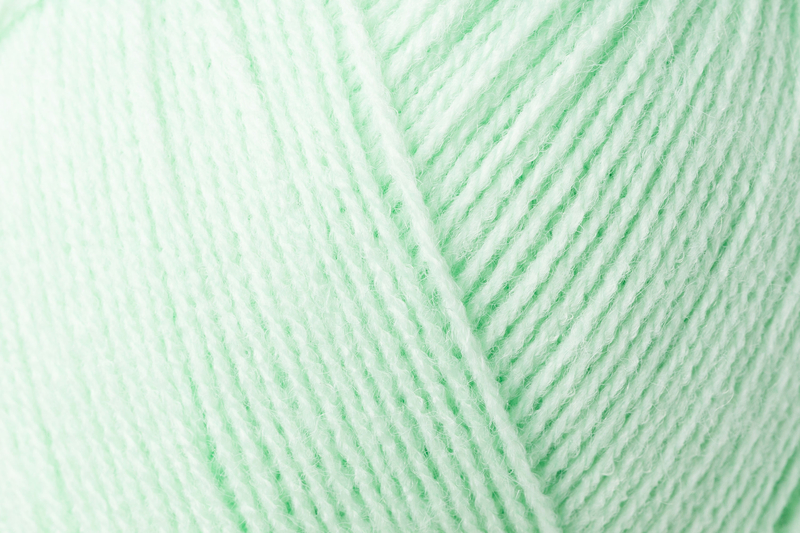 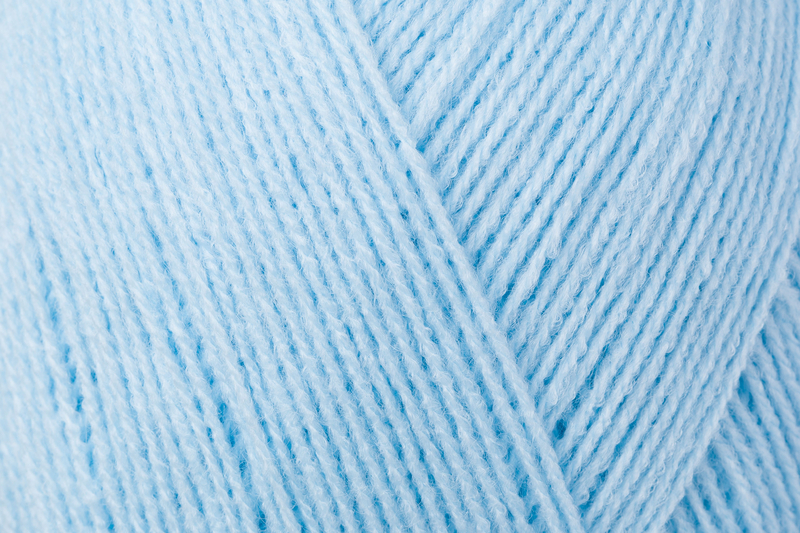 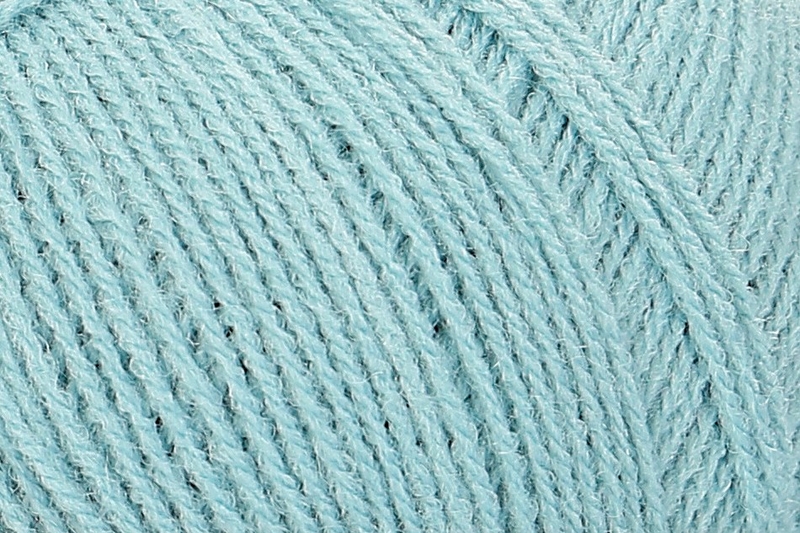 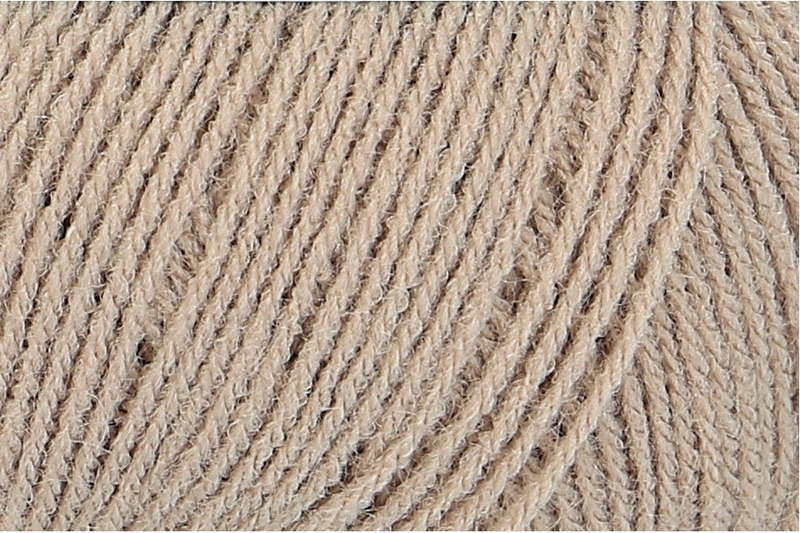 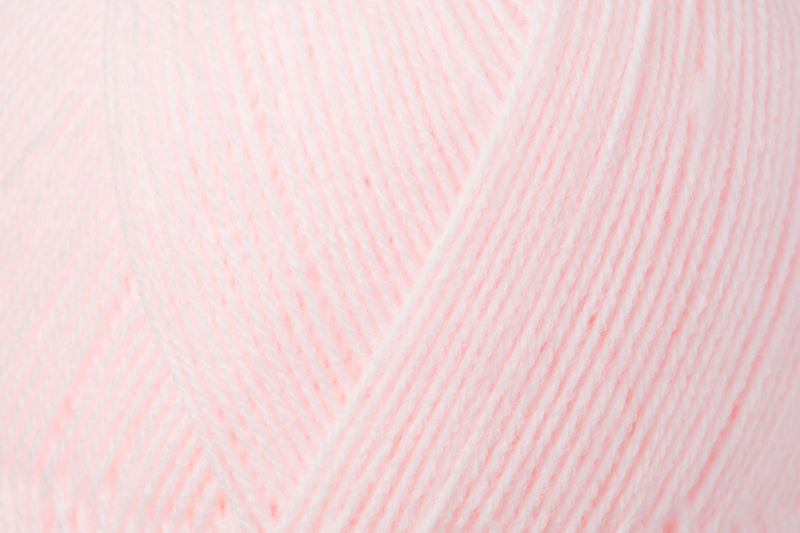 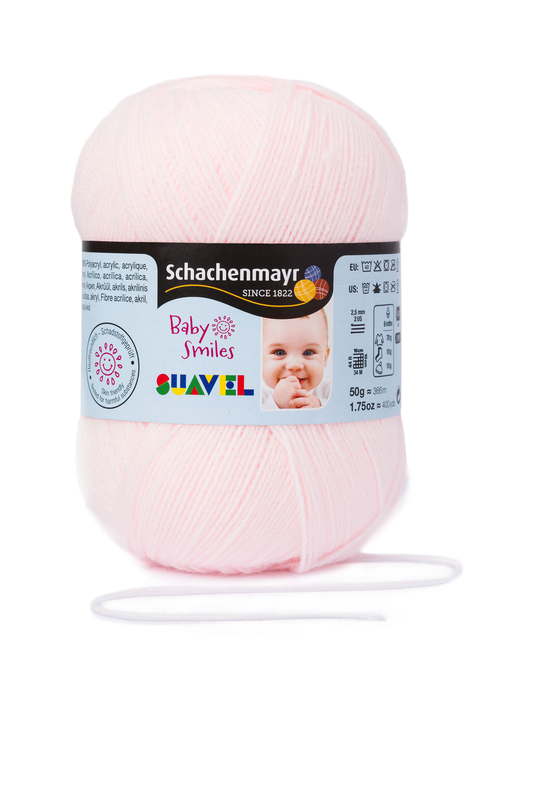 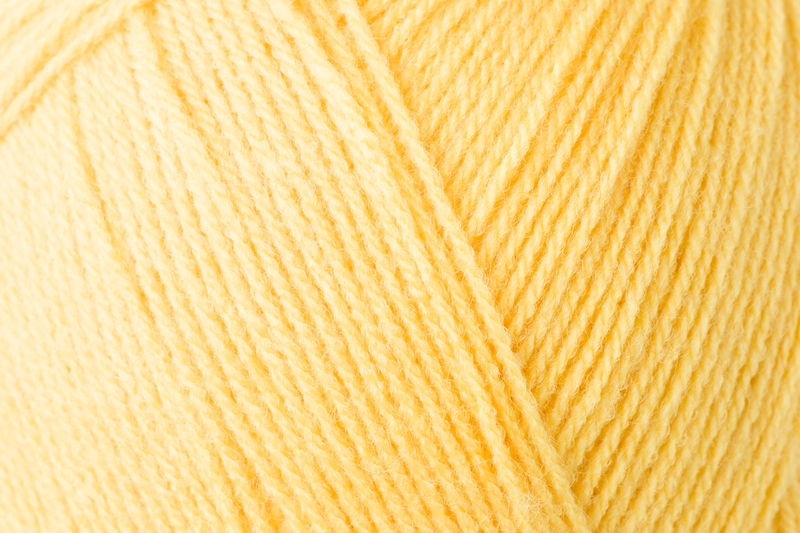 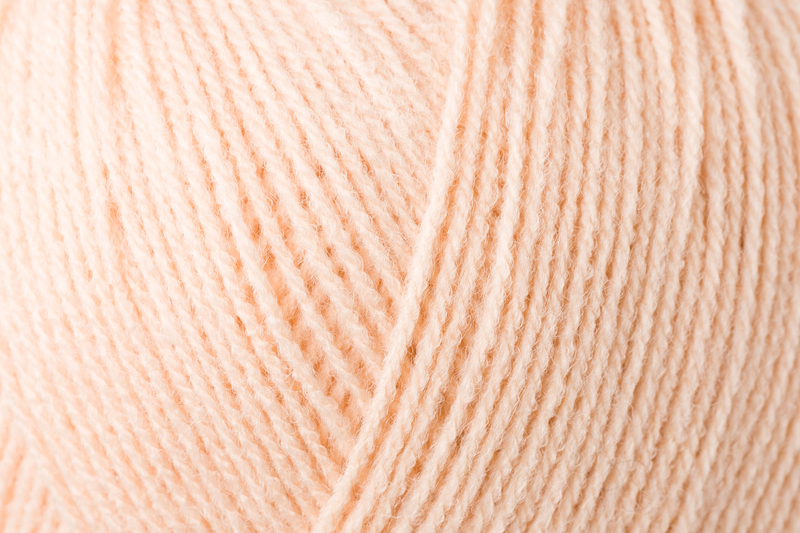 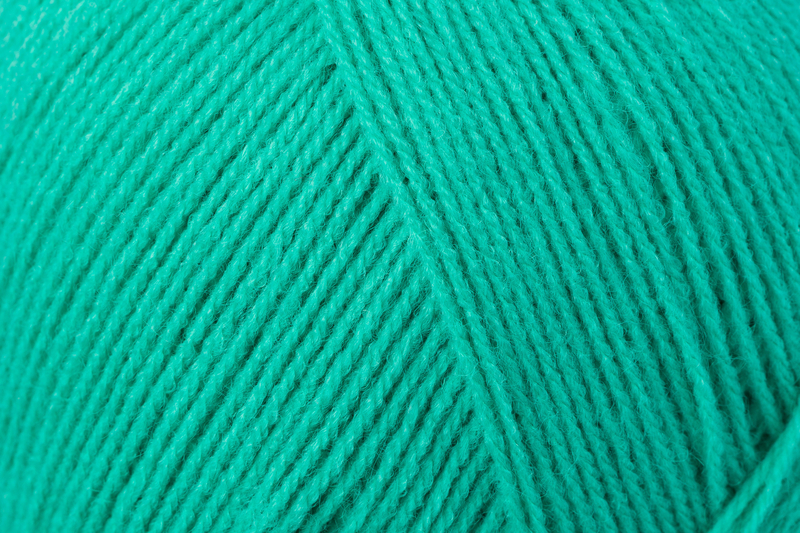 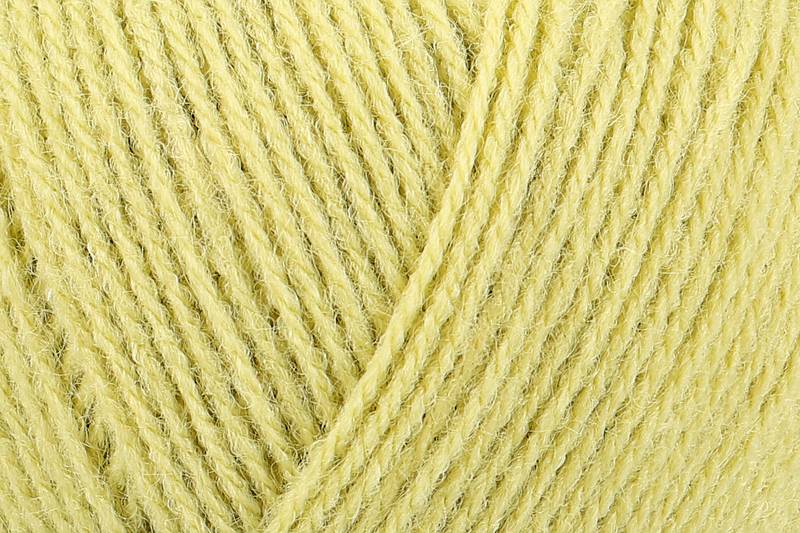 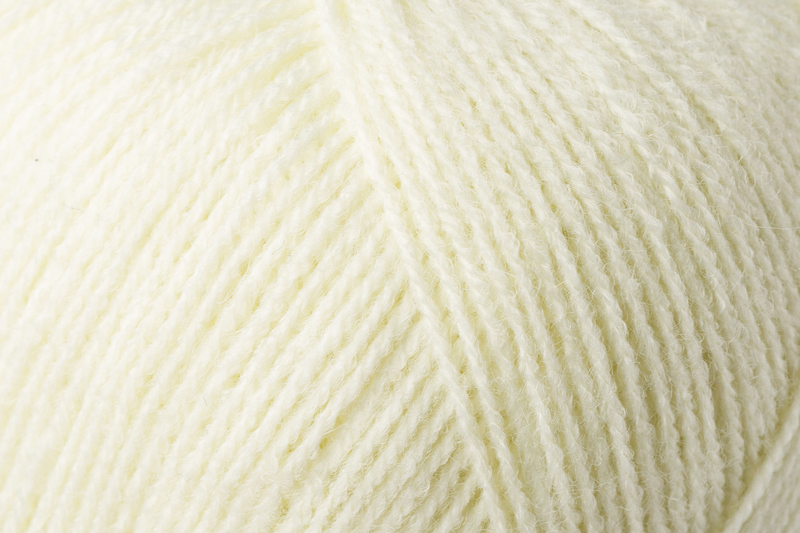 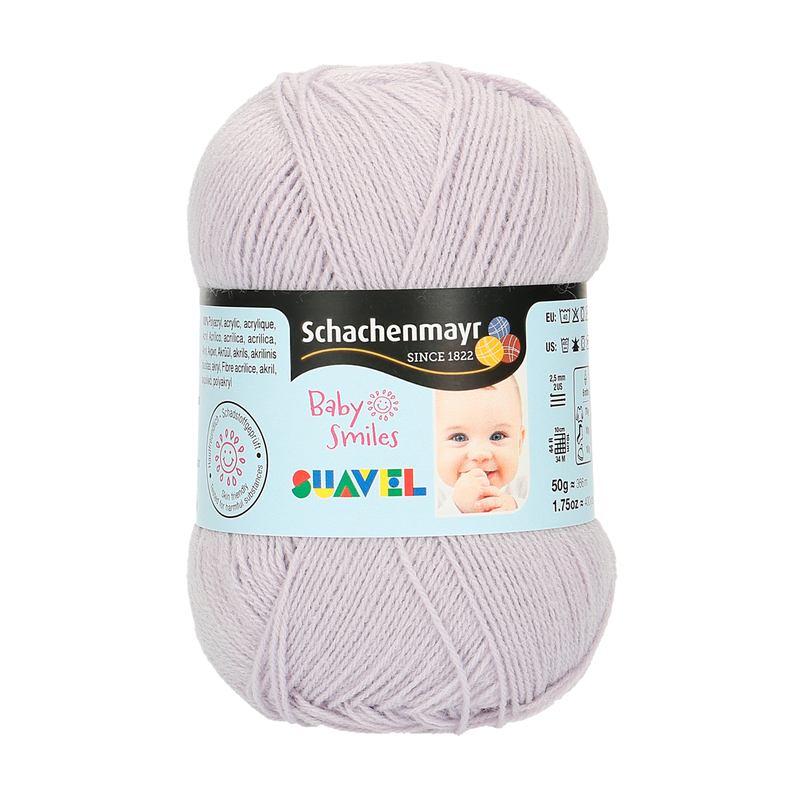 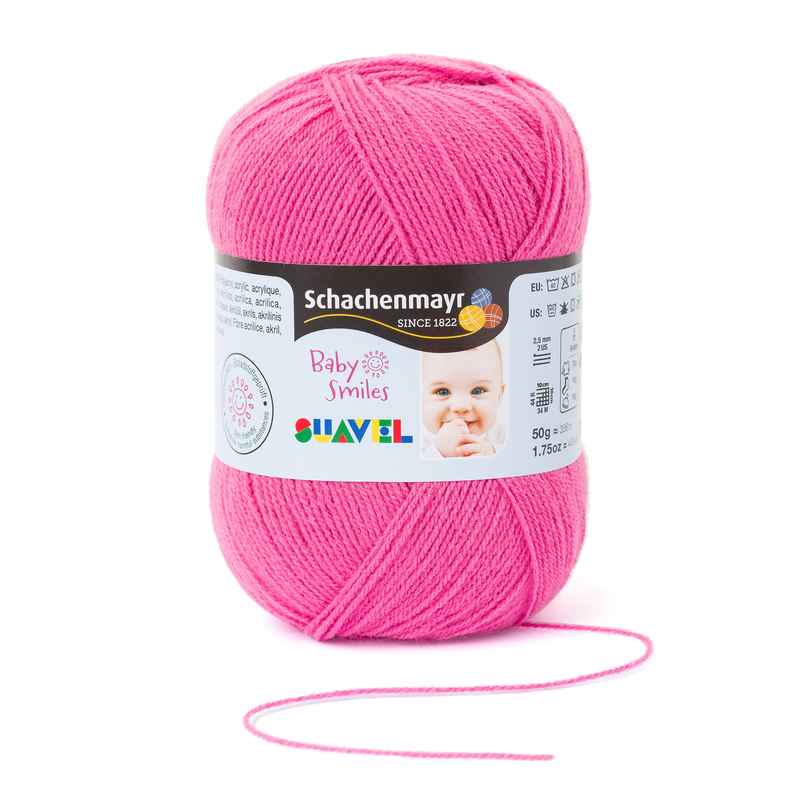 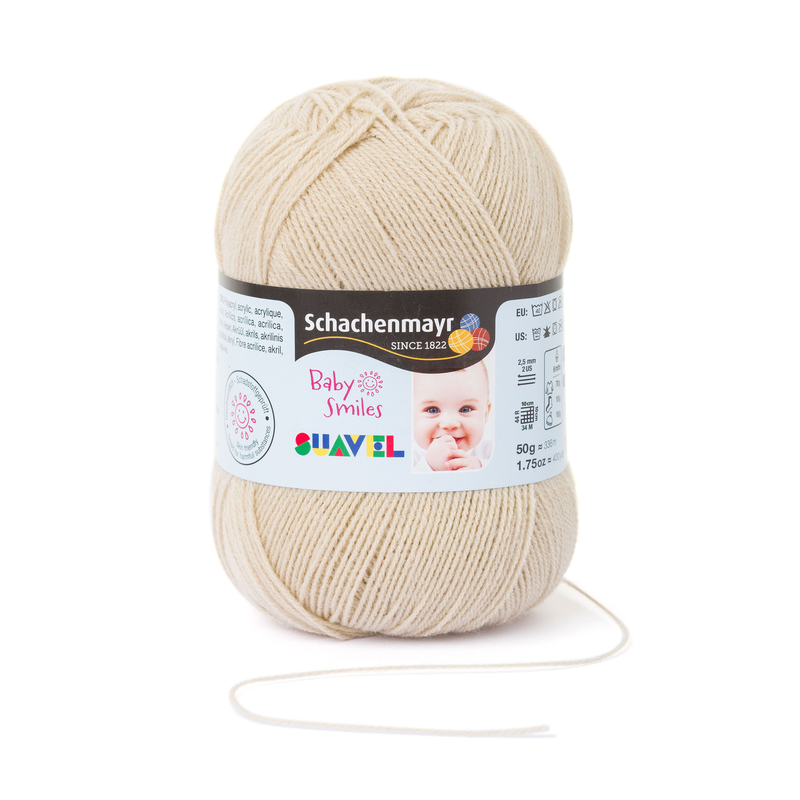 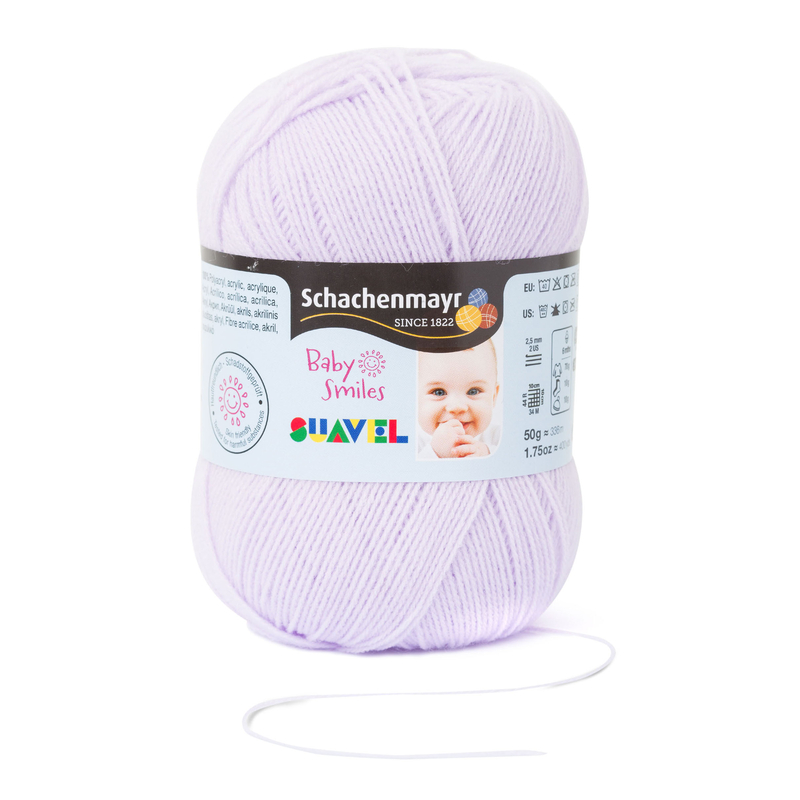 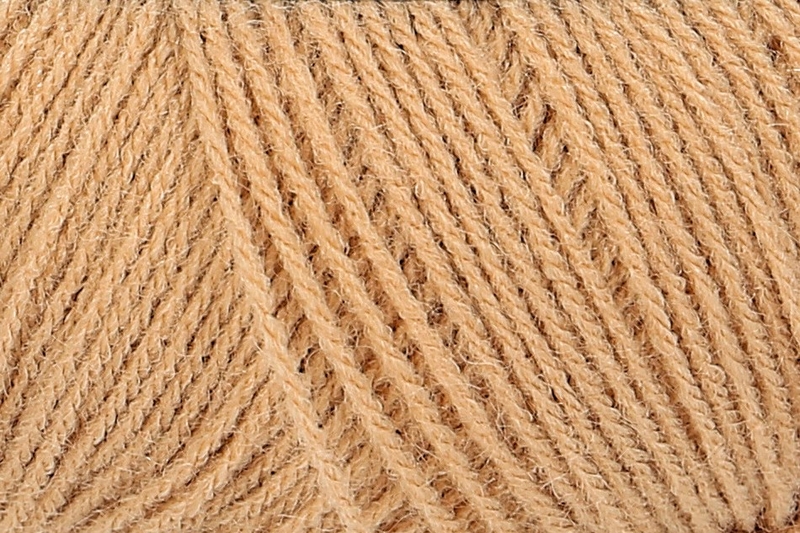 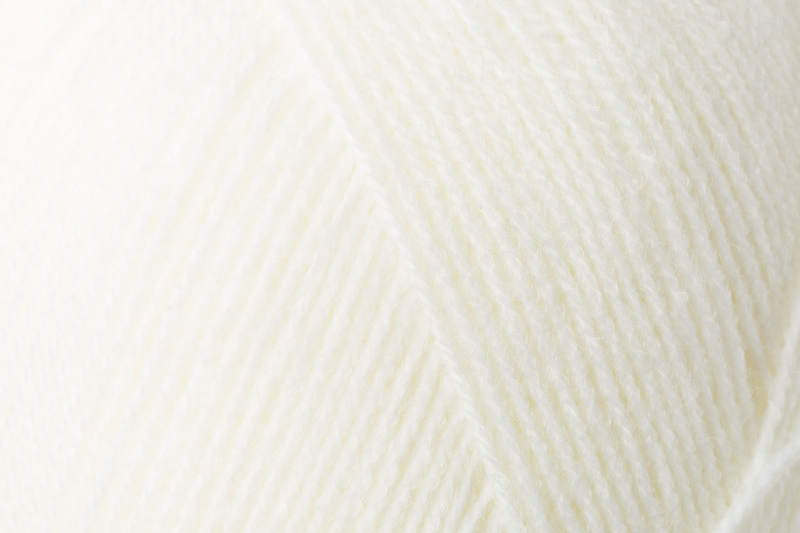 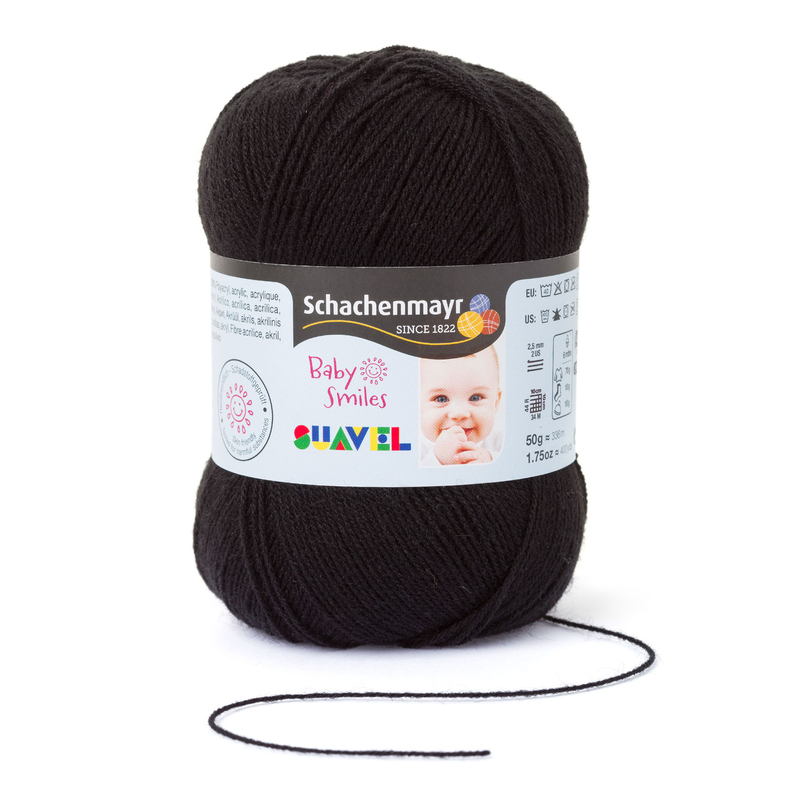 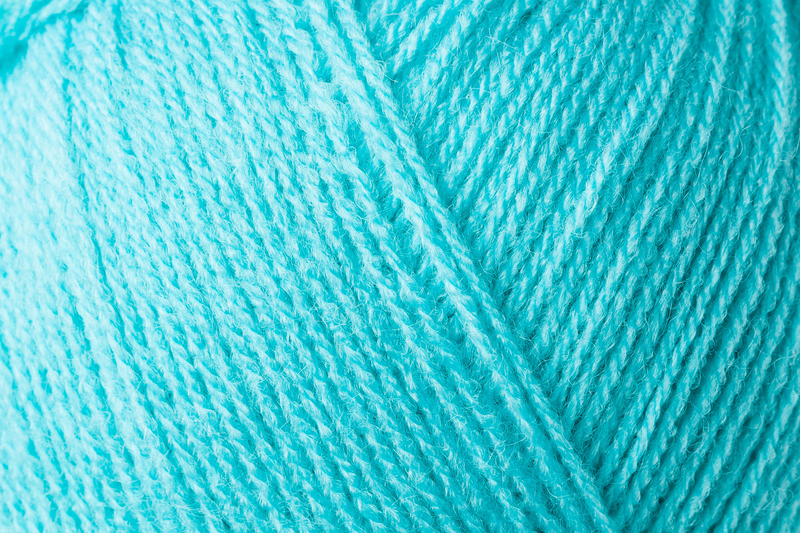 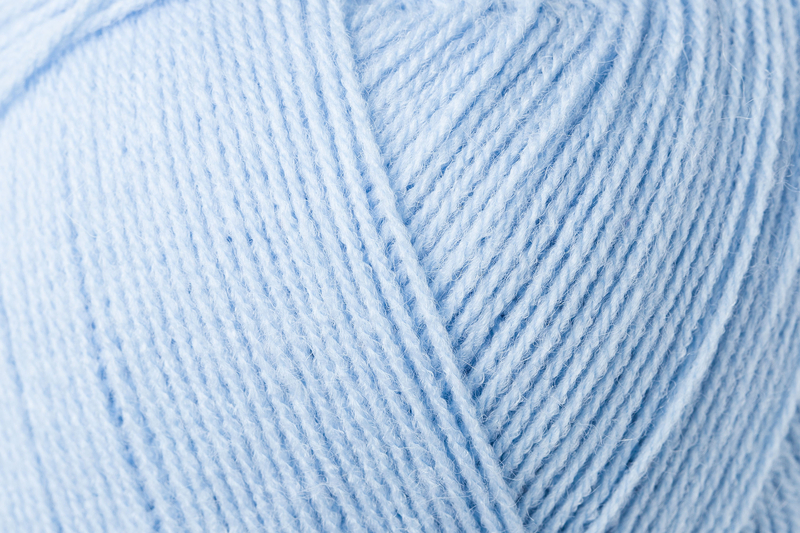 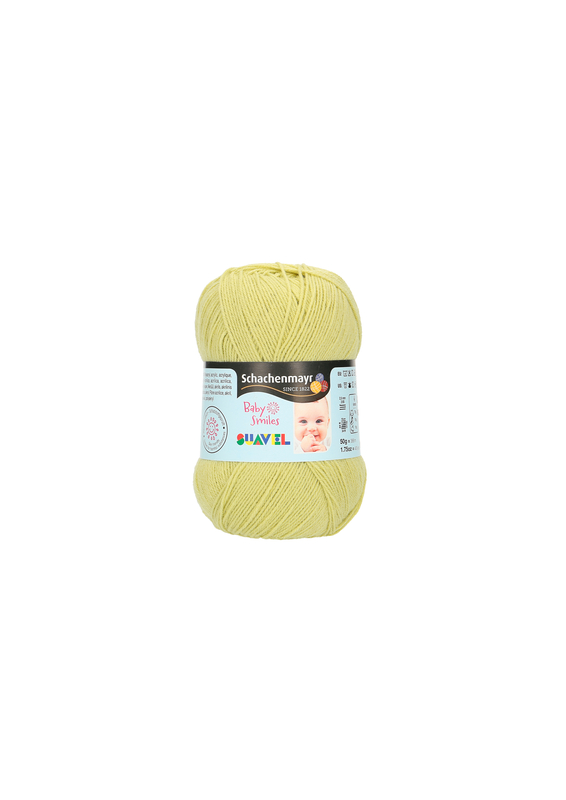 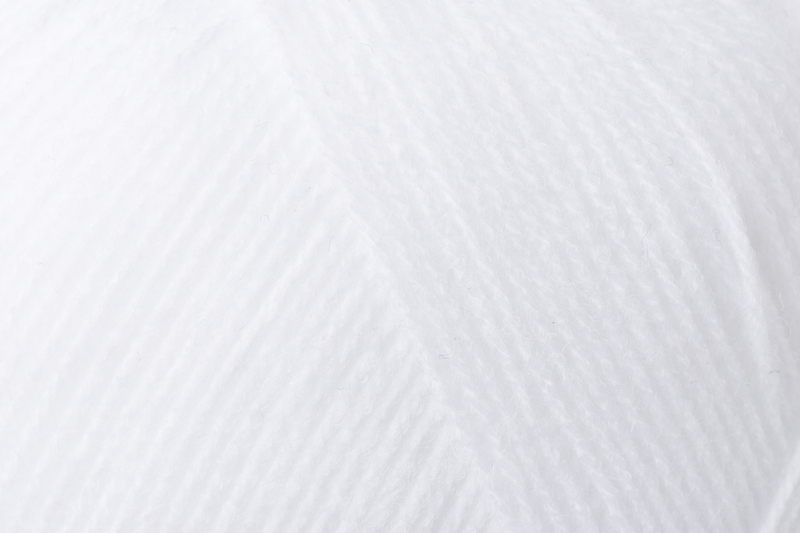 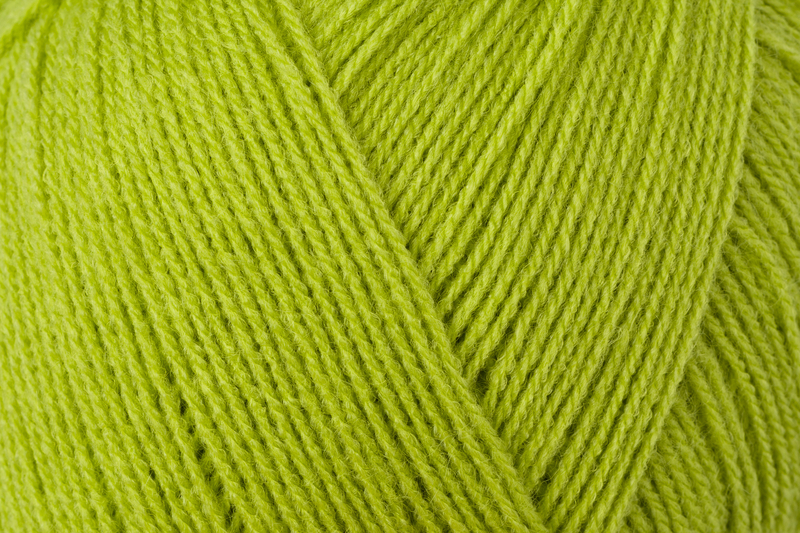 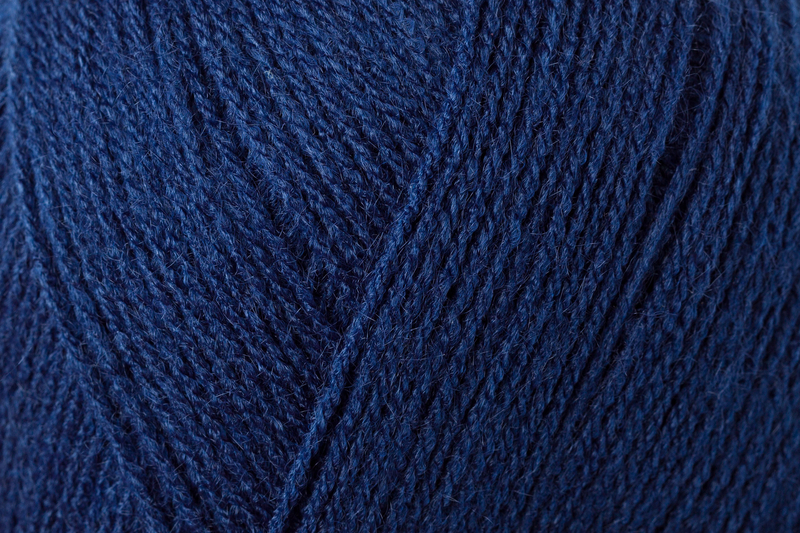 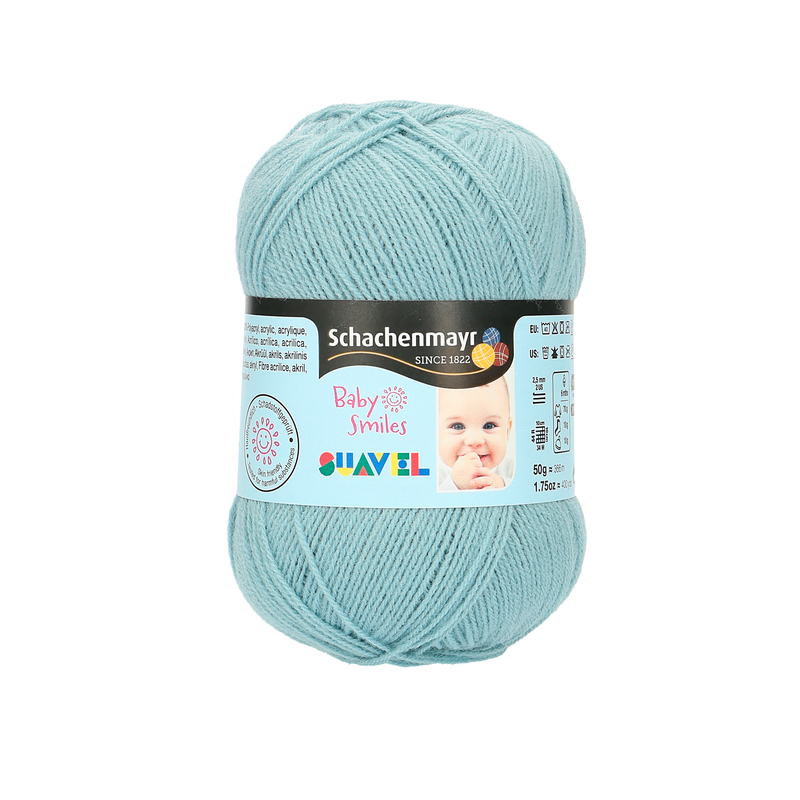 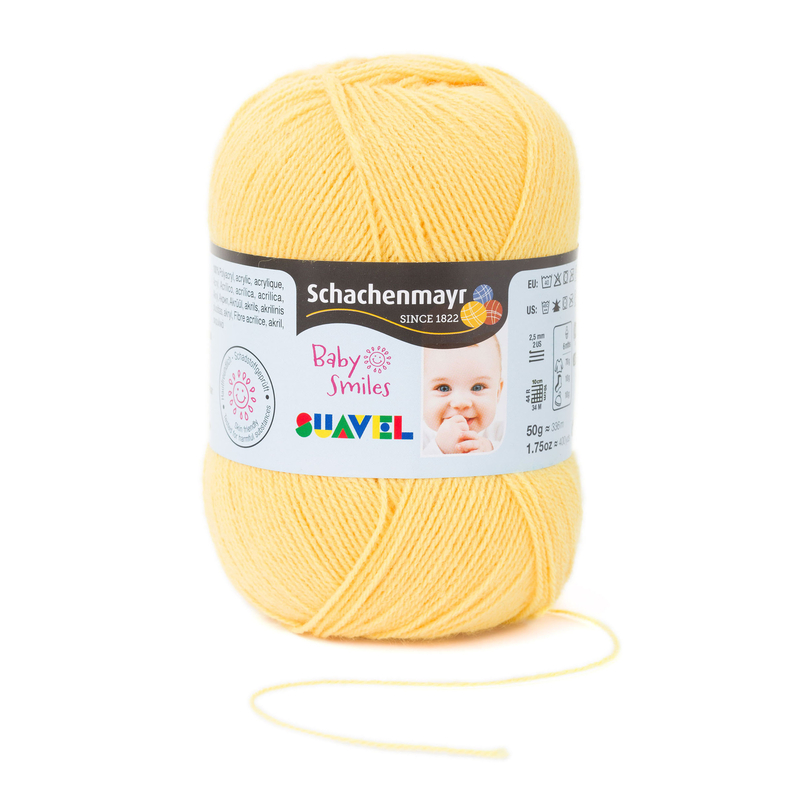 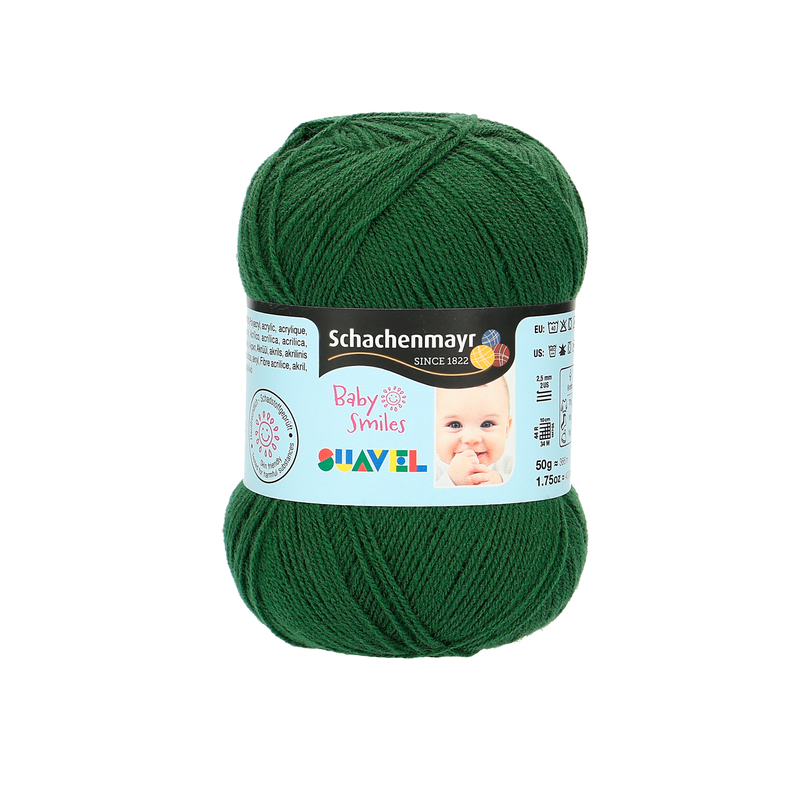 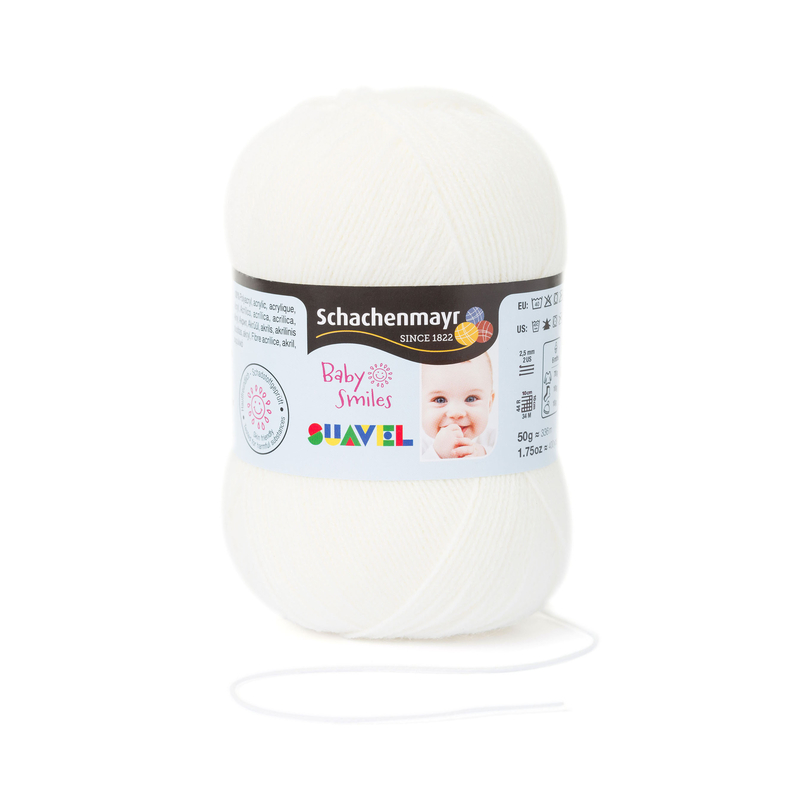 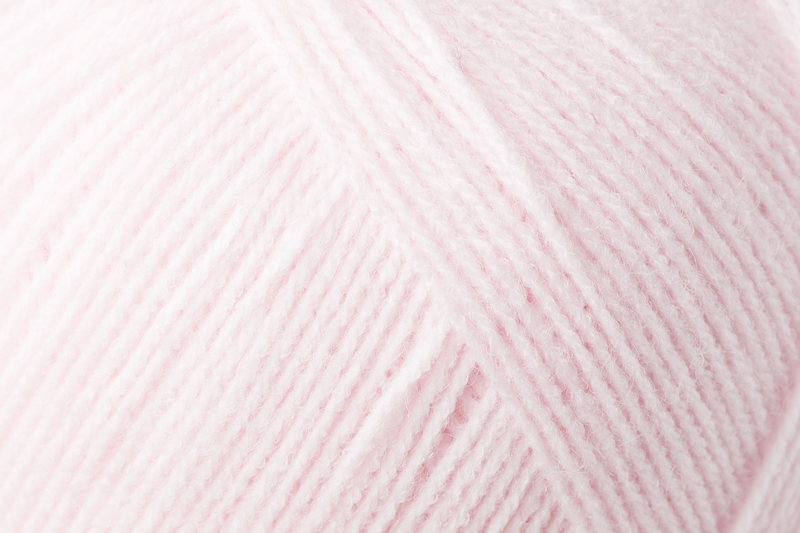 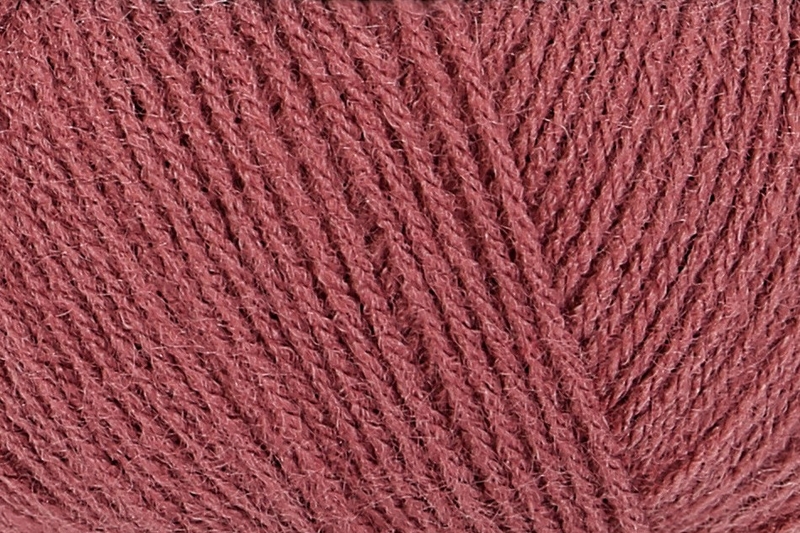 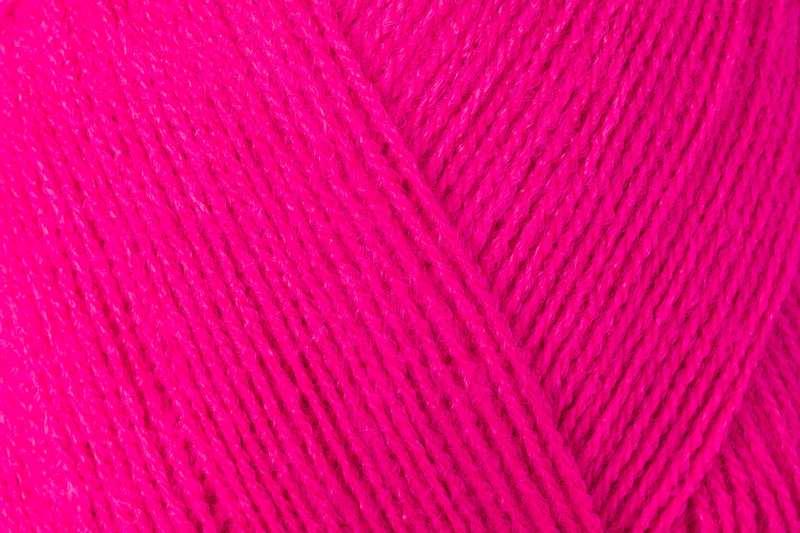 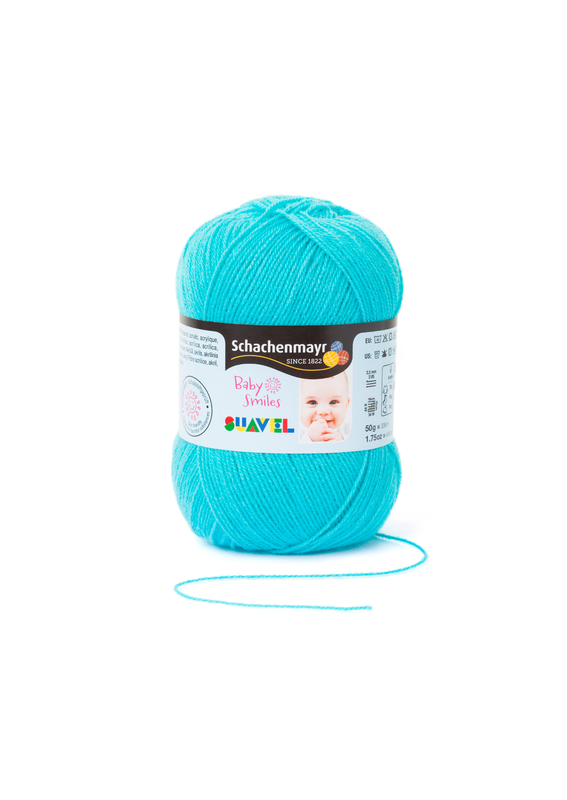 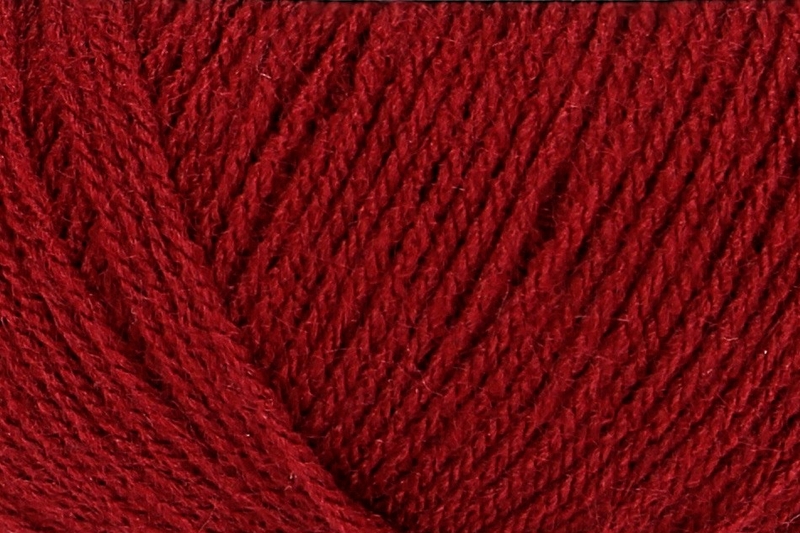 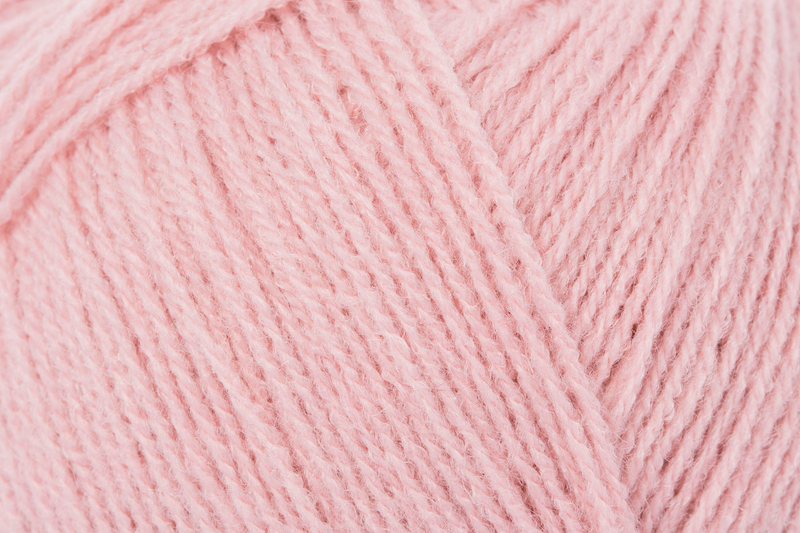 All Baby Smiles yarns are guaranteed to be skin-friendly, free of chemicals, easy care and exceptionally soft – perfect for baby’s tender skin.